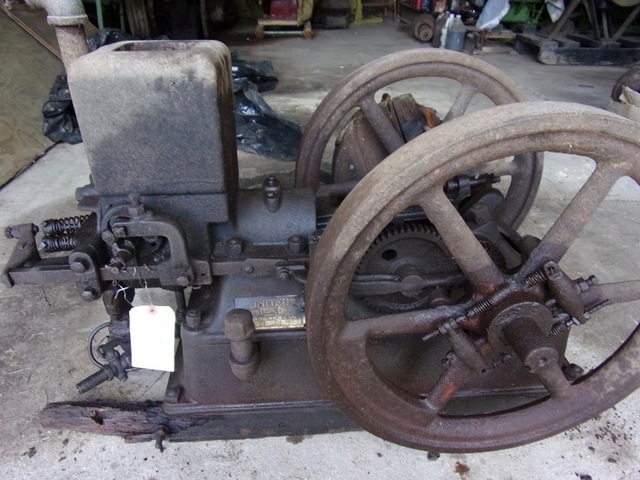 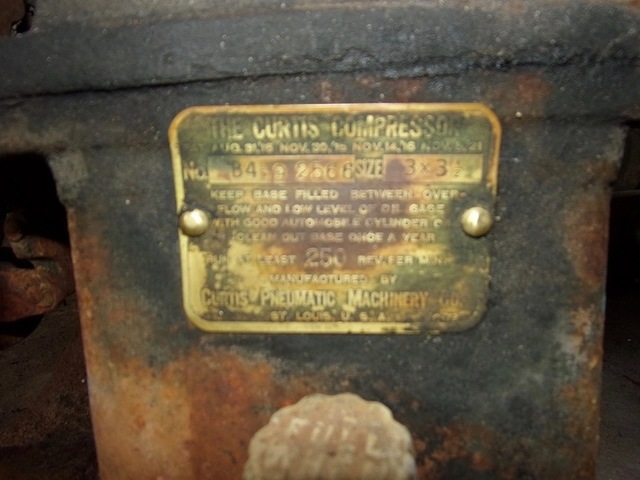 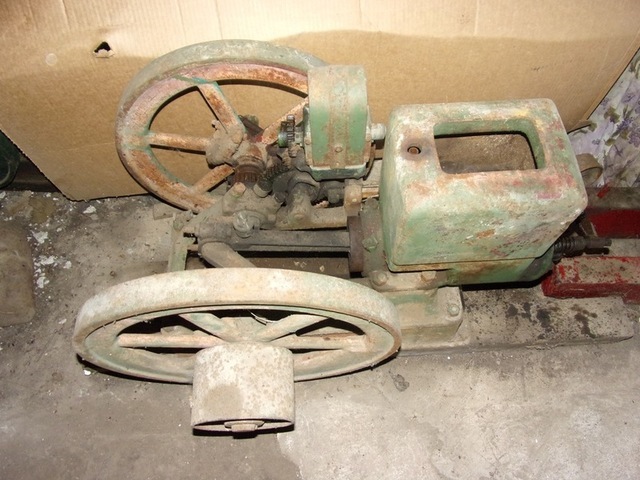 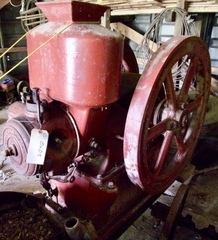 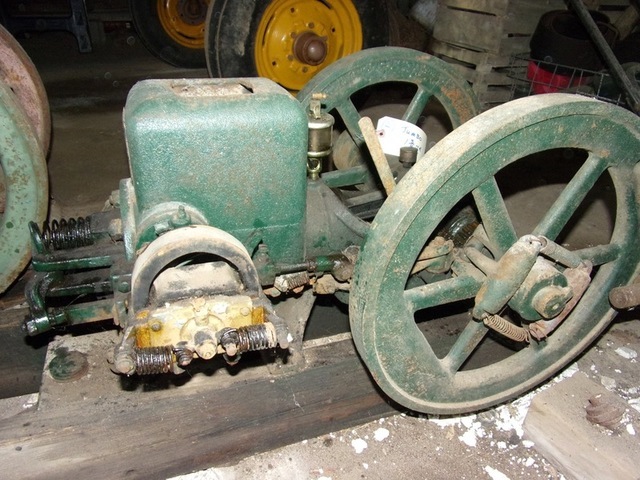 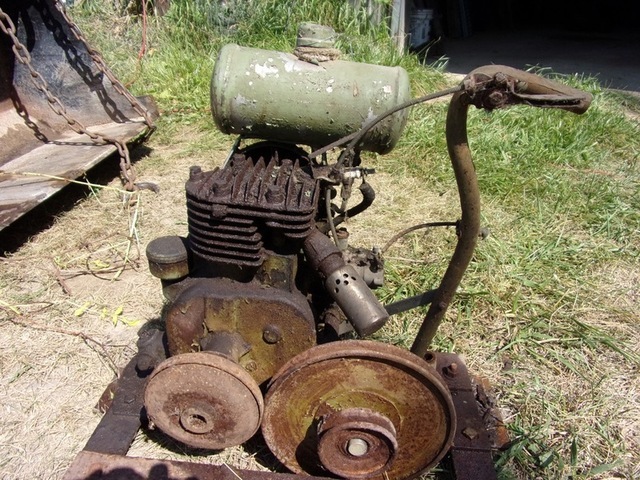 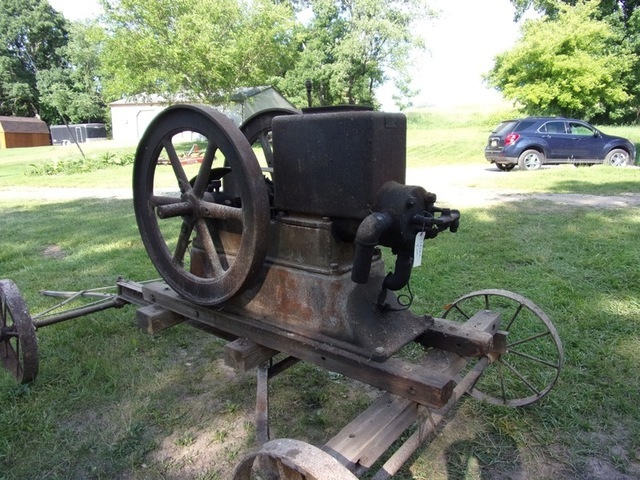 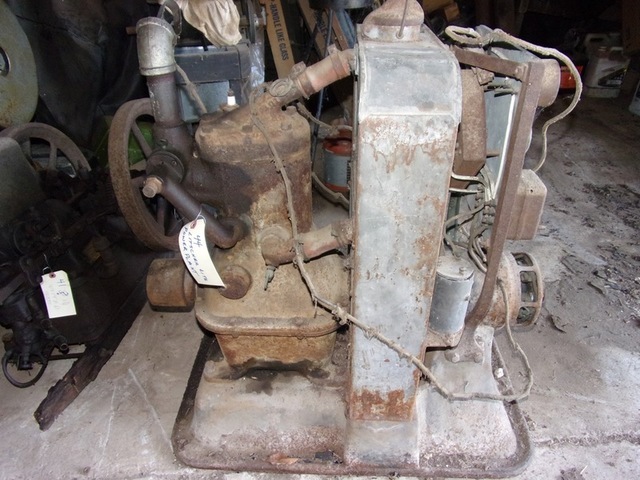 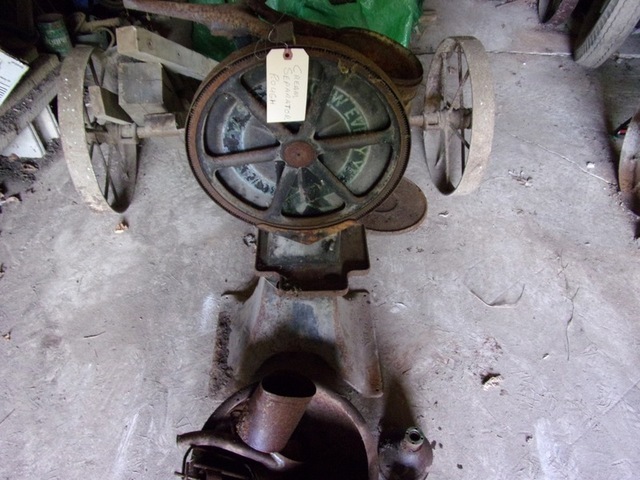 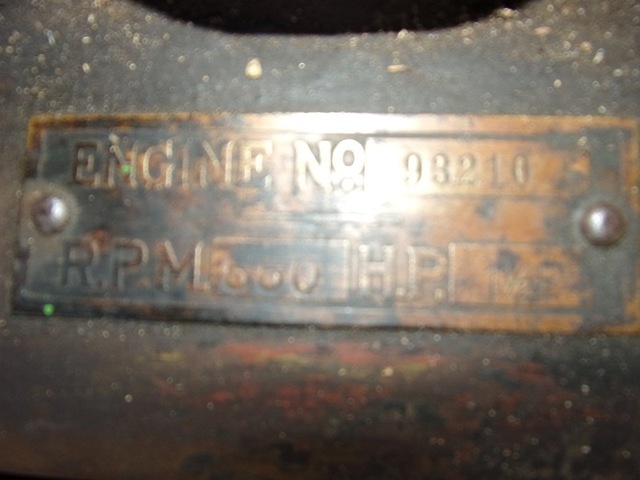 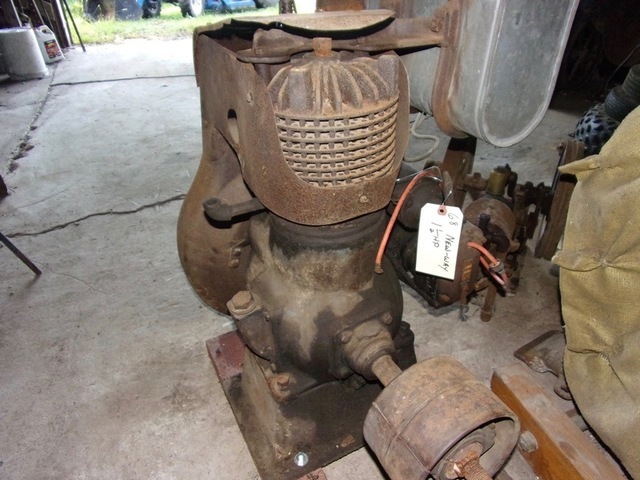 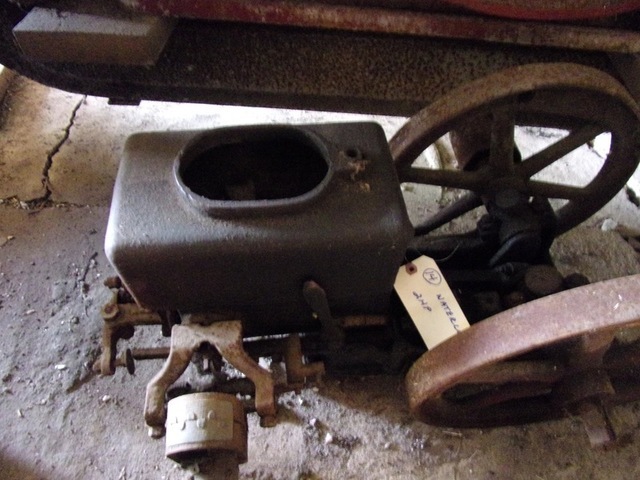 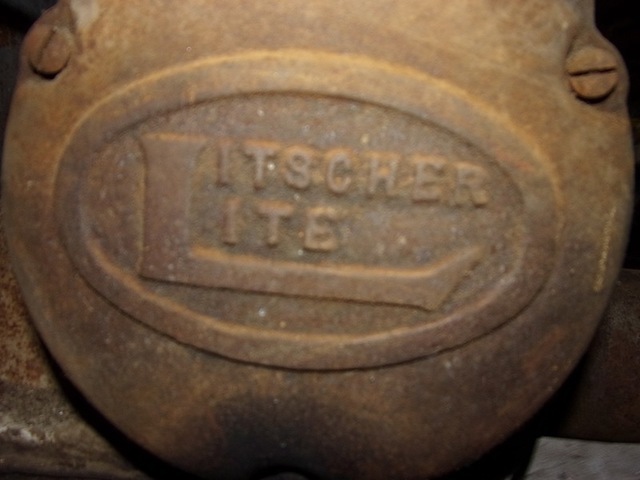 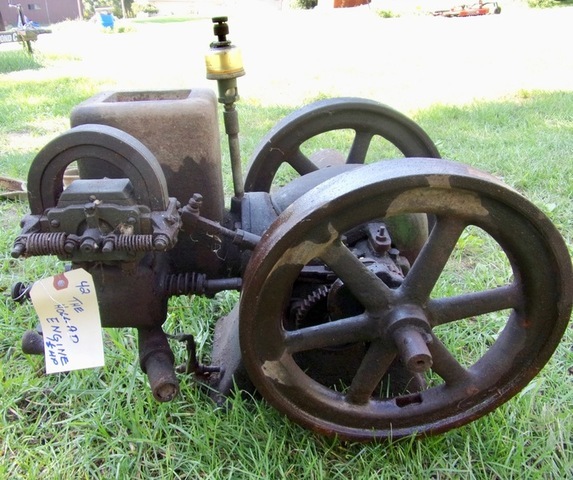 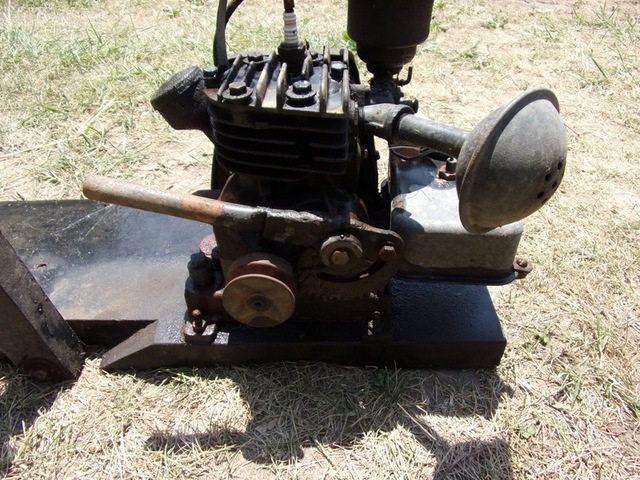 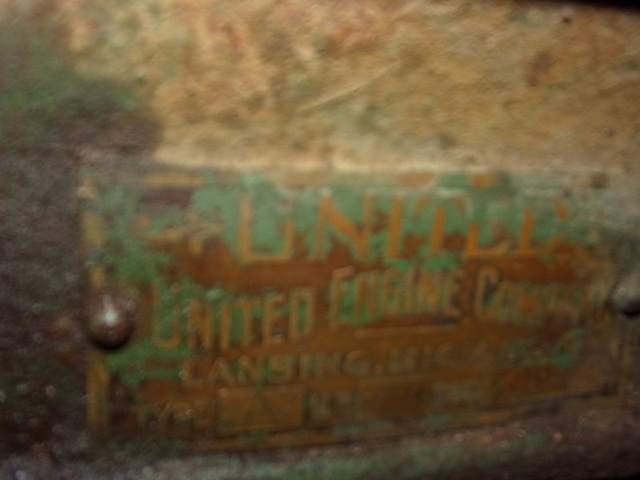 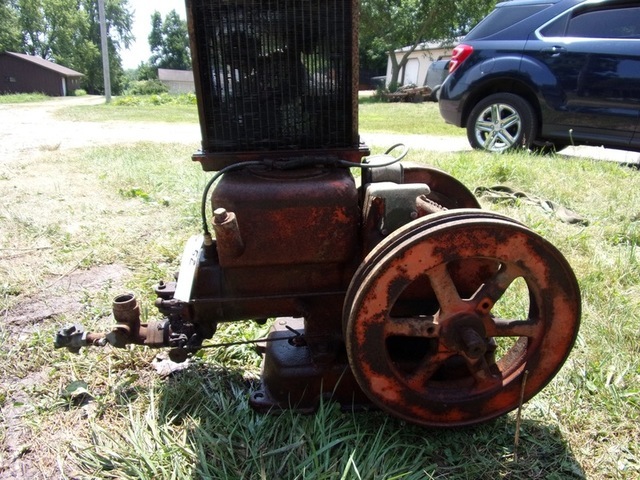 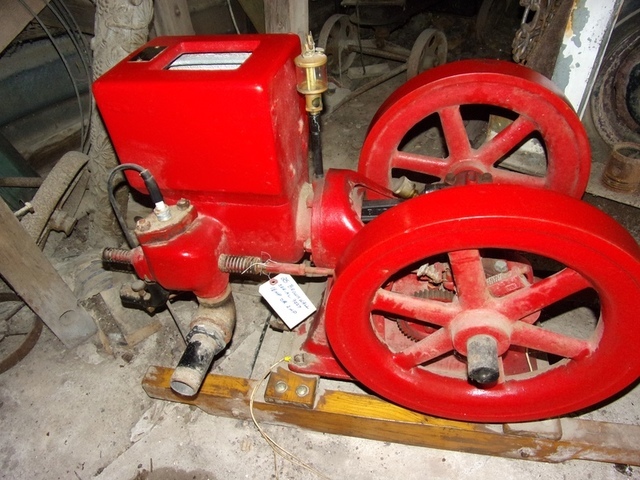 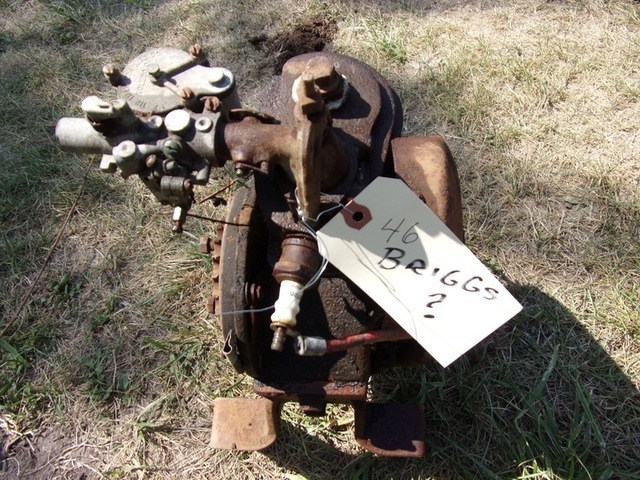 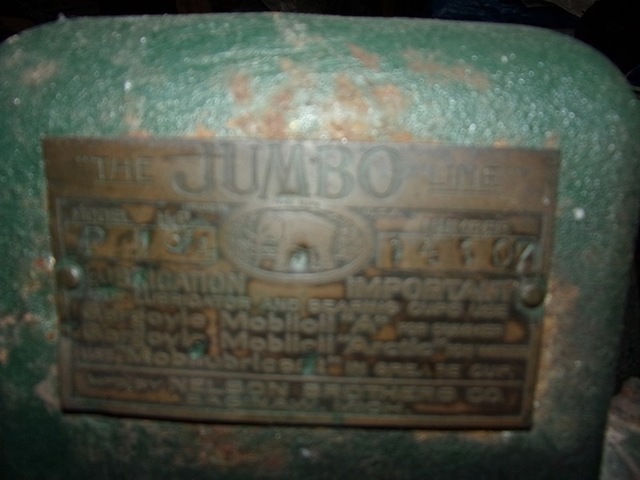 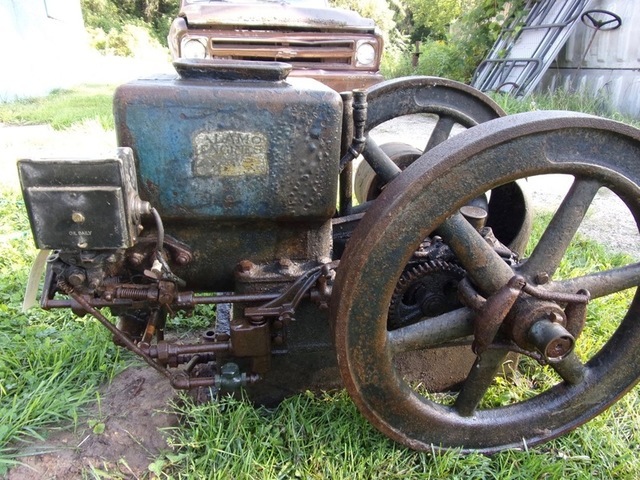 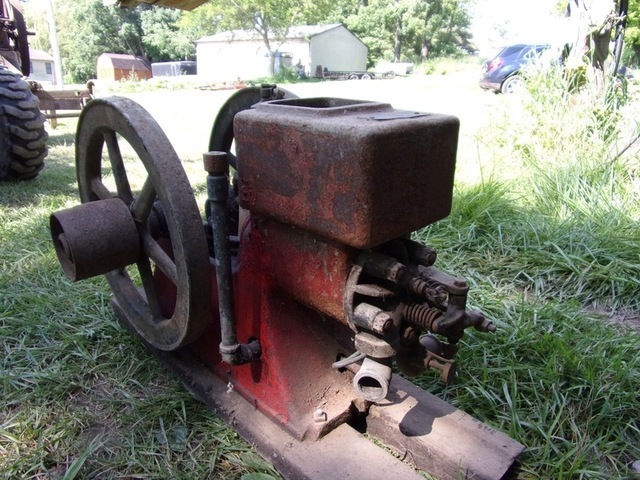 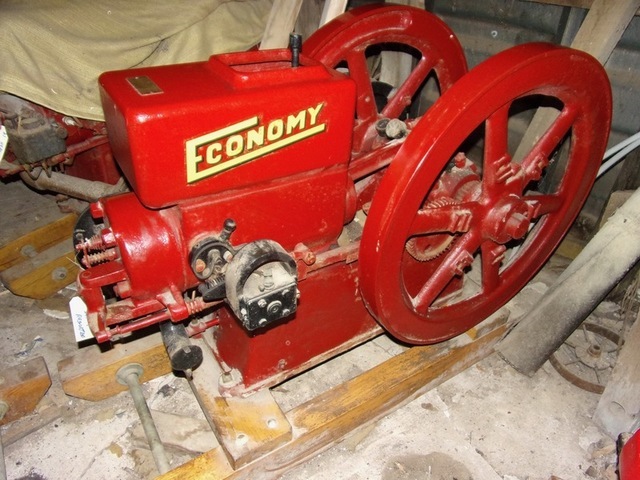 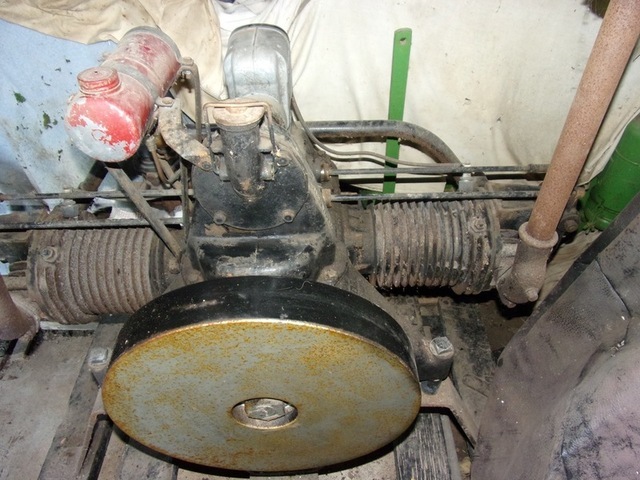 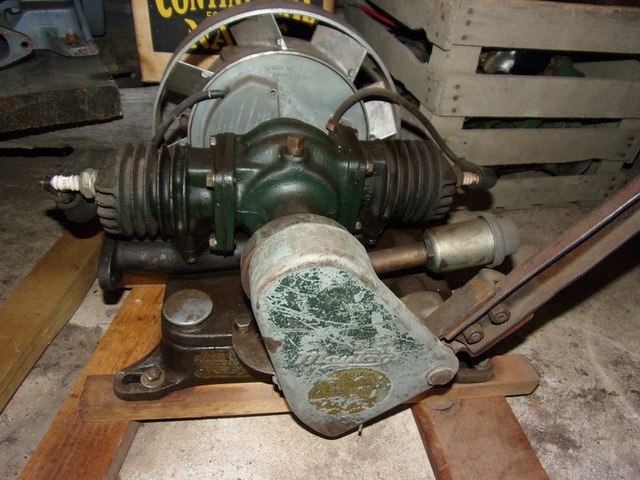 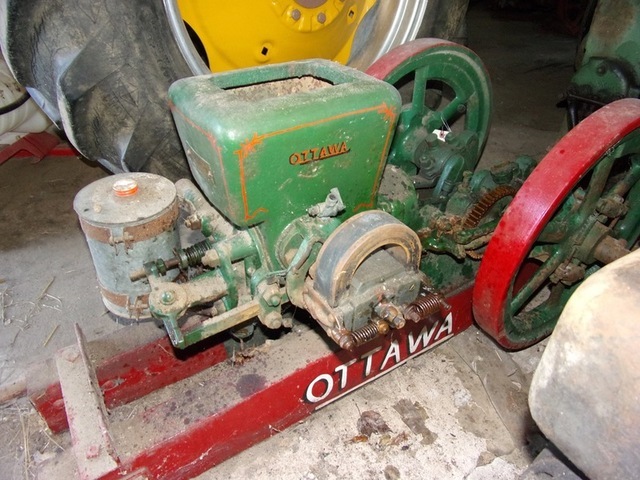 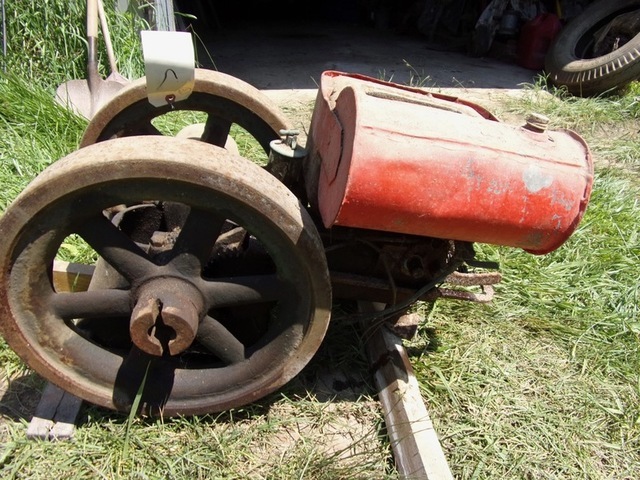 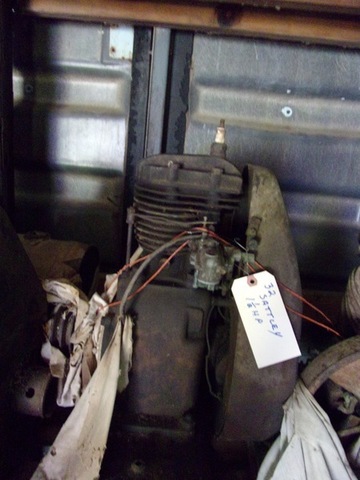 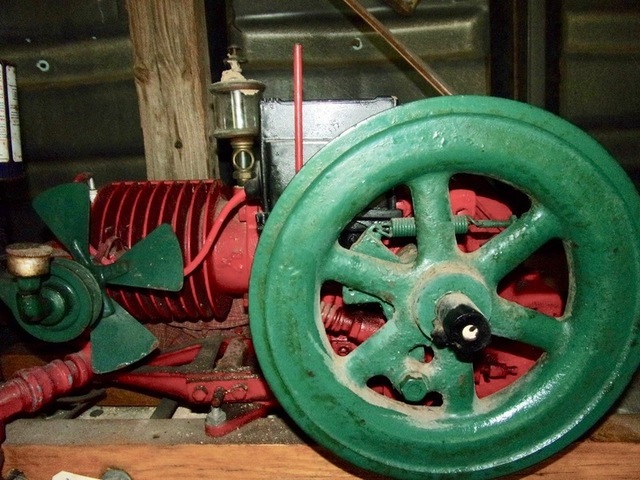 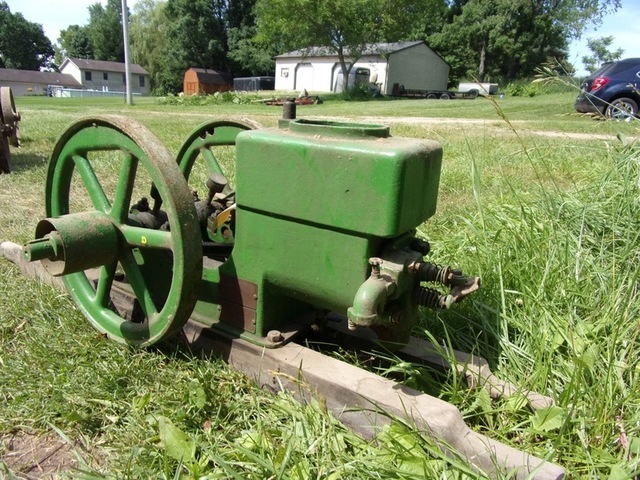 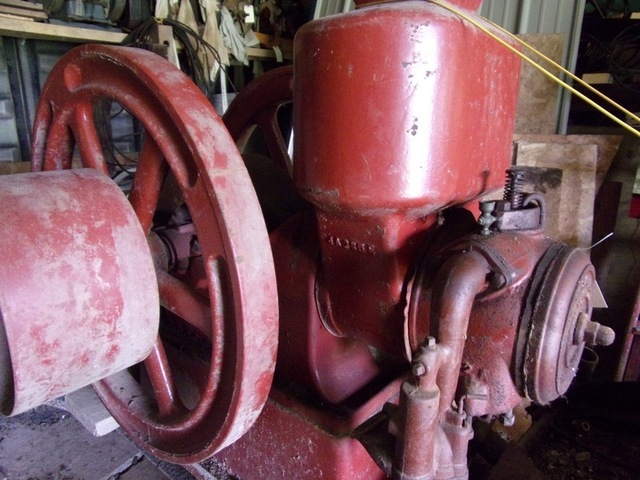 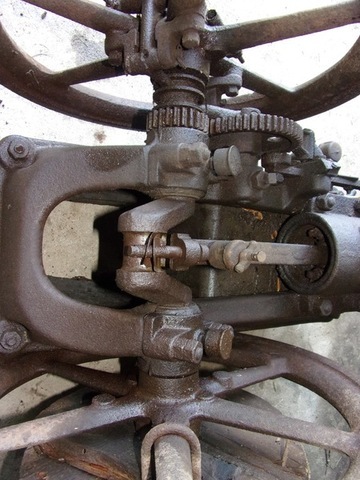 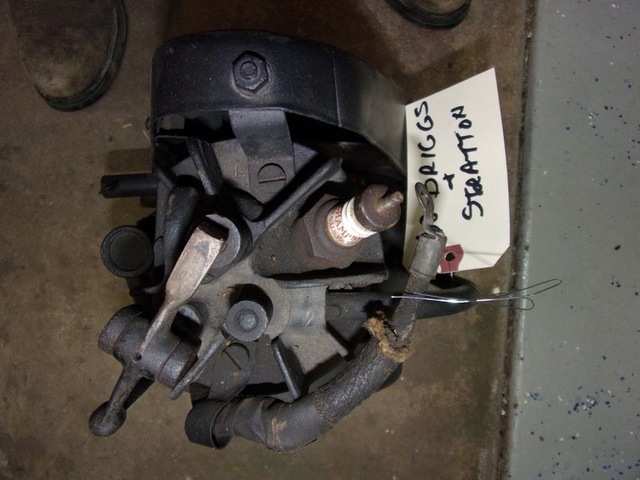 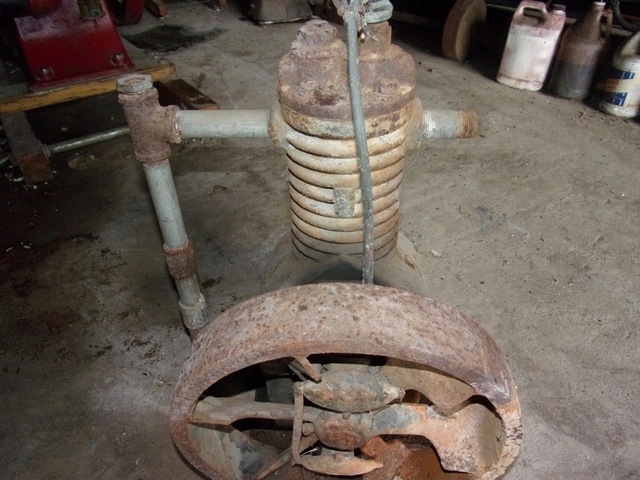 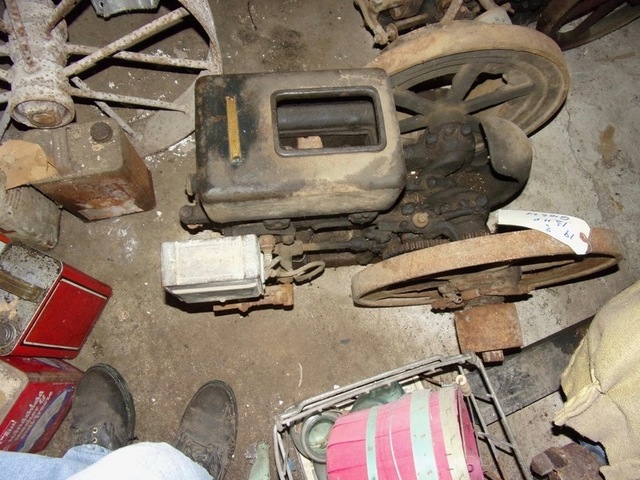 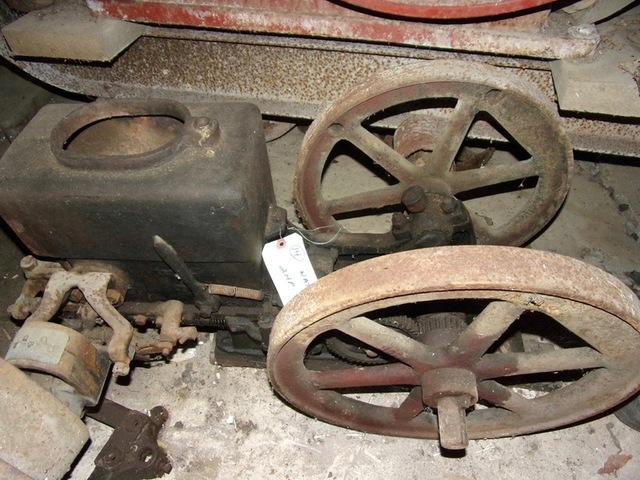 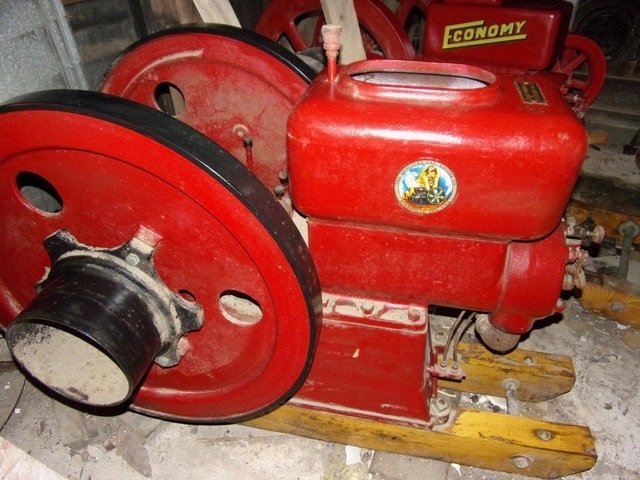 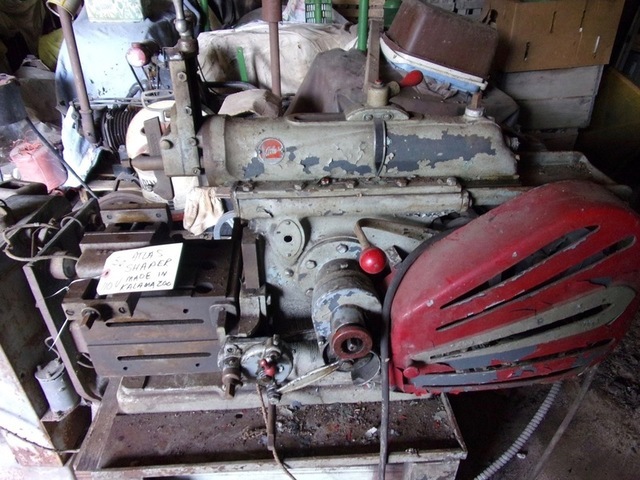 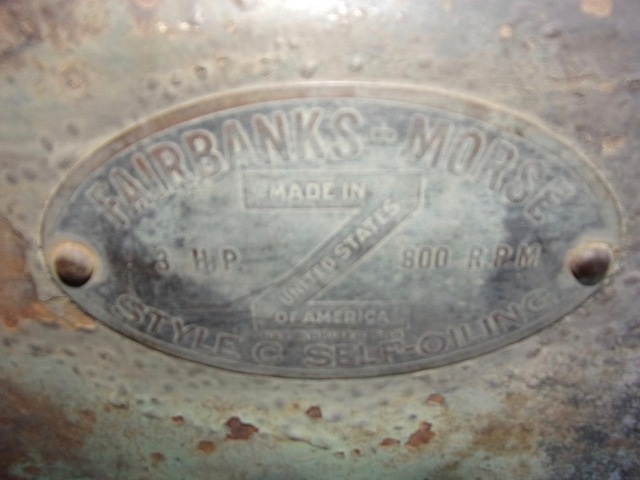 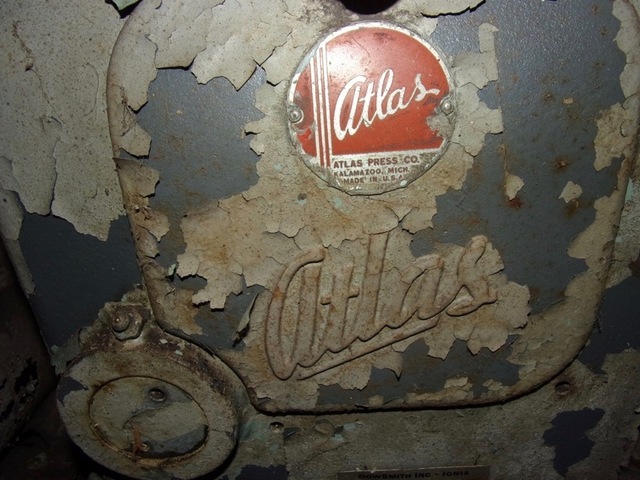 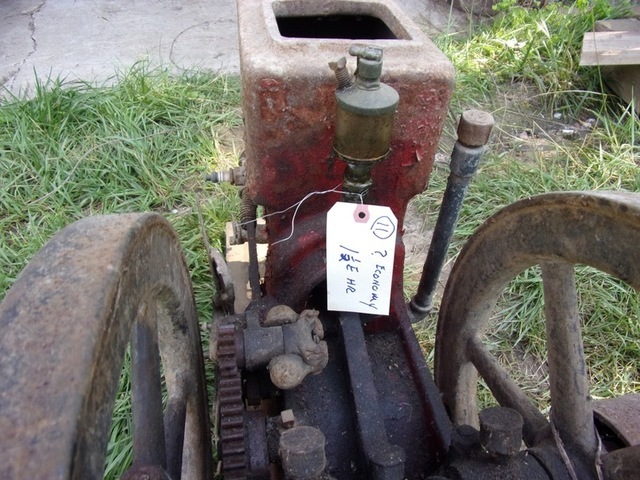 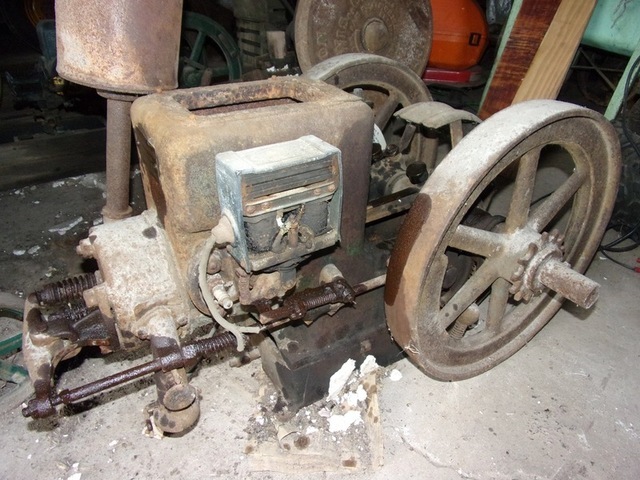 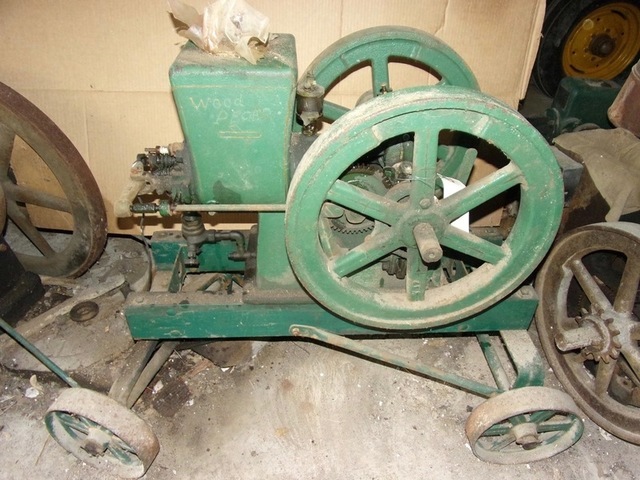 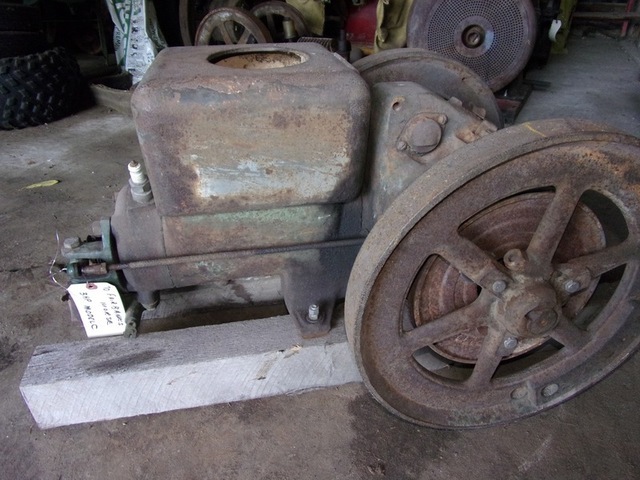 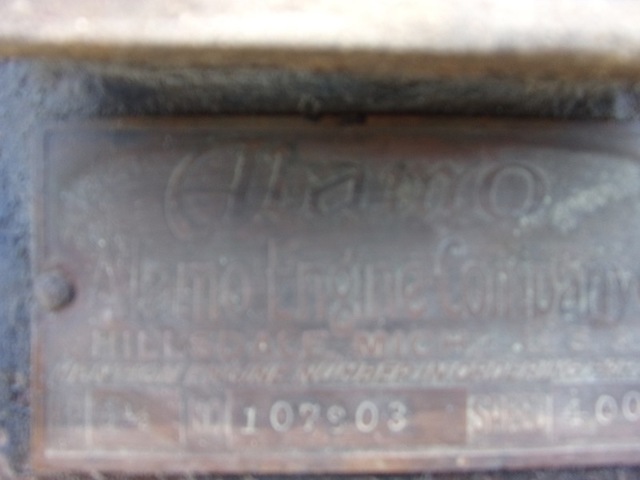 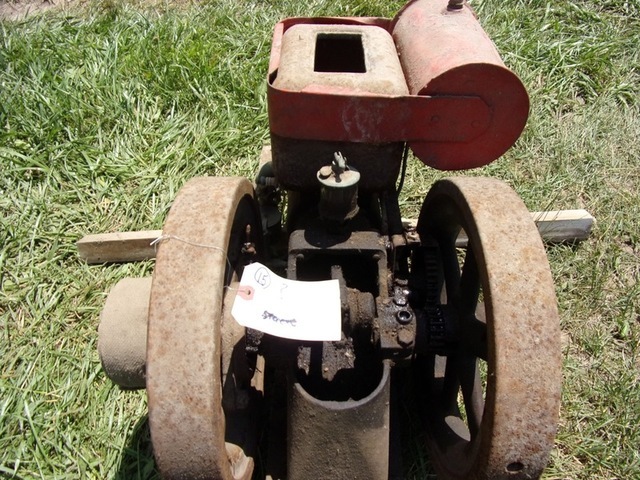 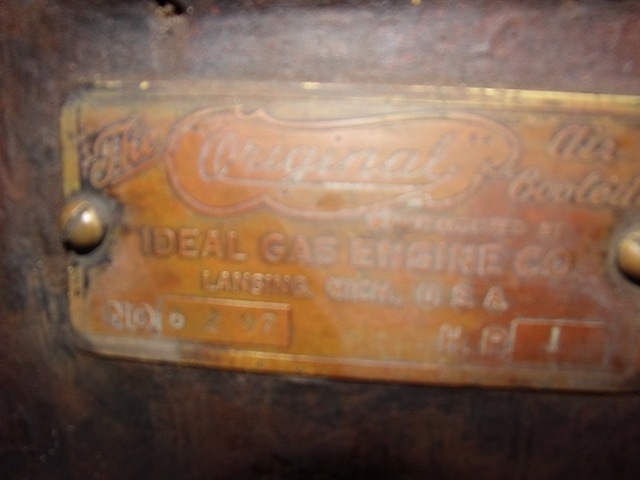 Collection of Antique Gas Engines & Related Items, Saturday Morning, June 15th @ 10 A.M.
A diverse 50 yr. collection. 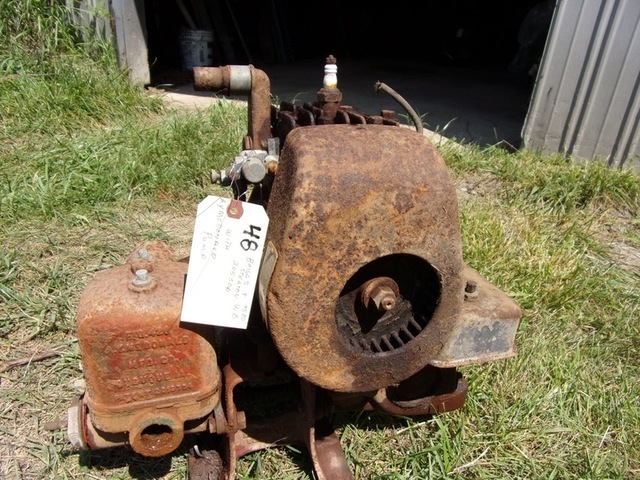 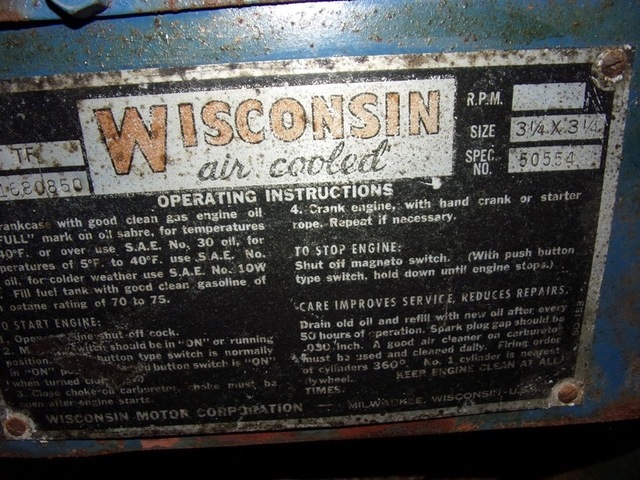 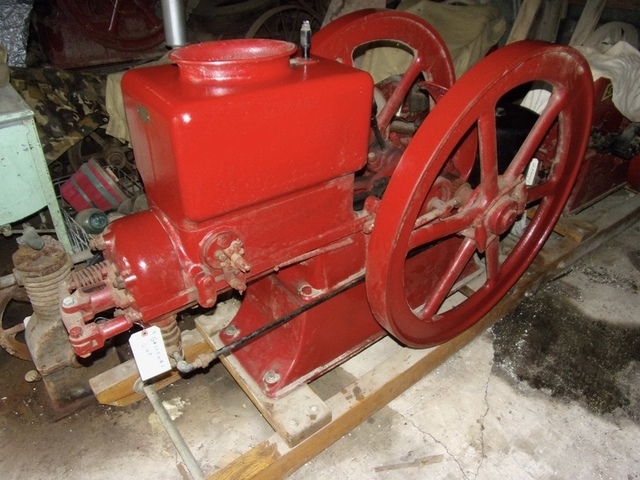 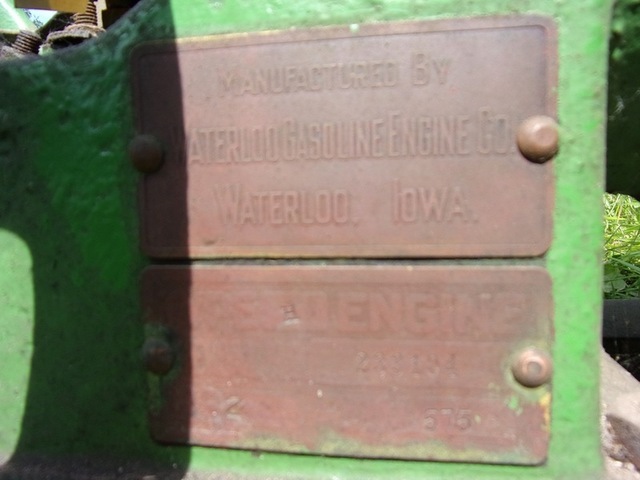 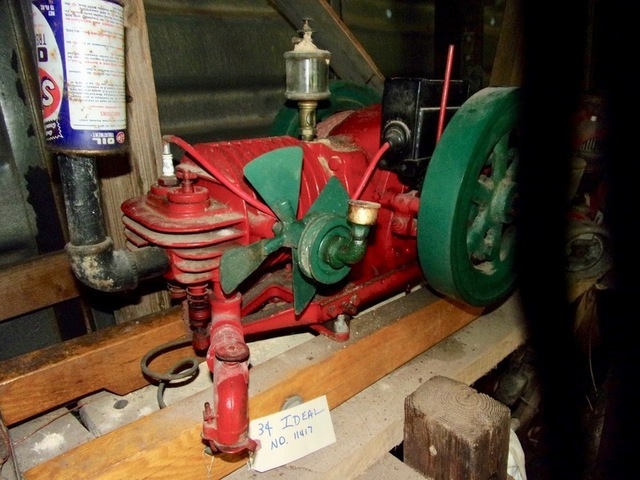 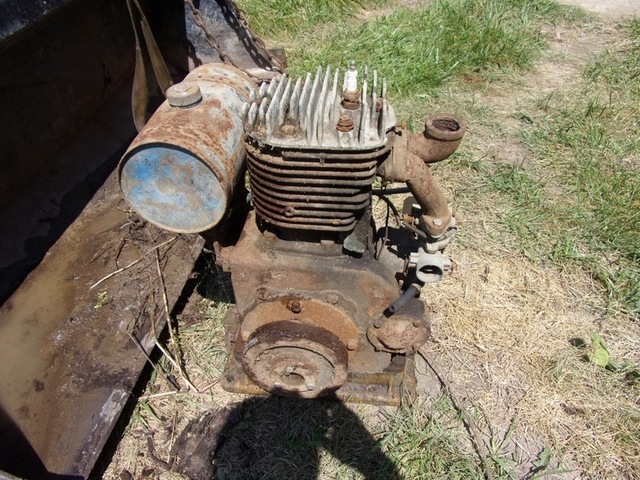 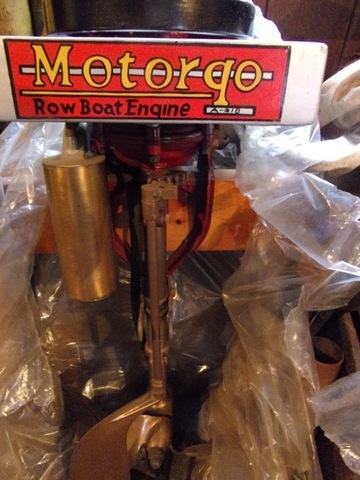 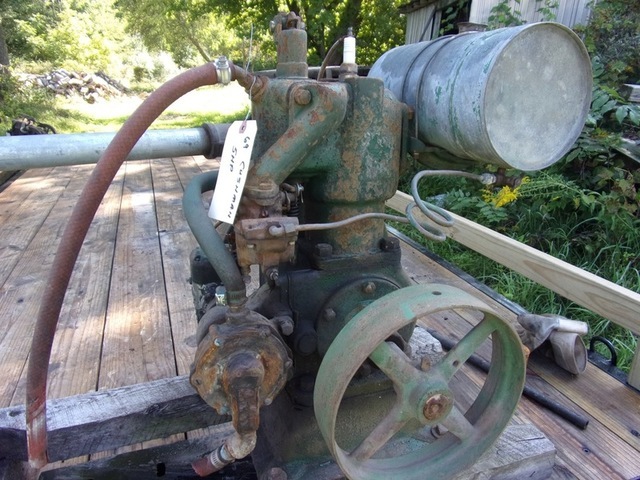 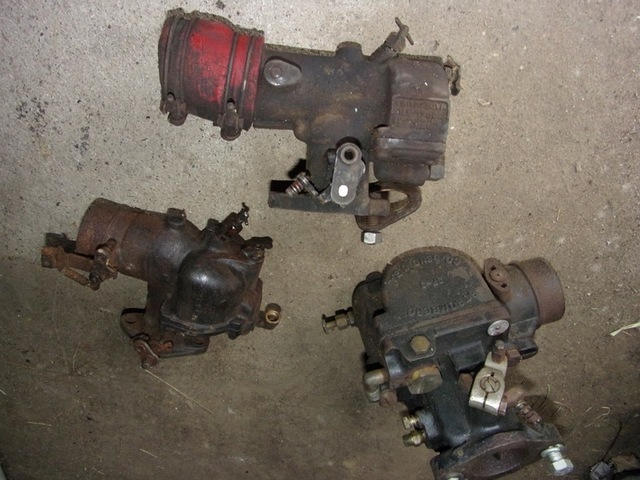 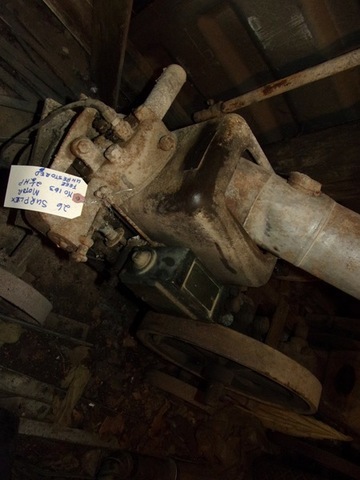 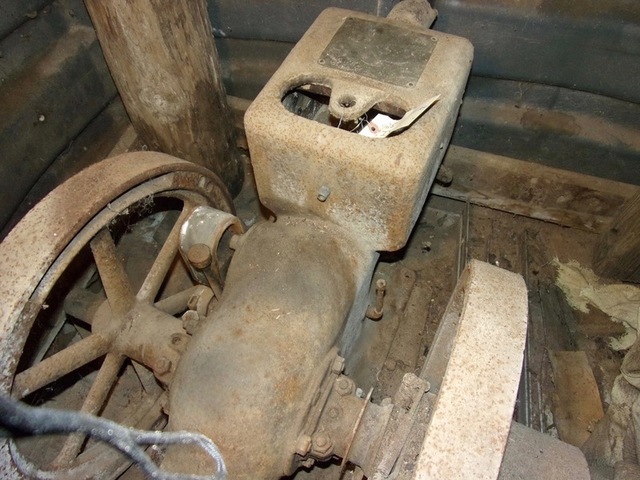 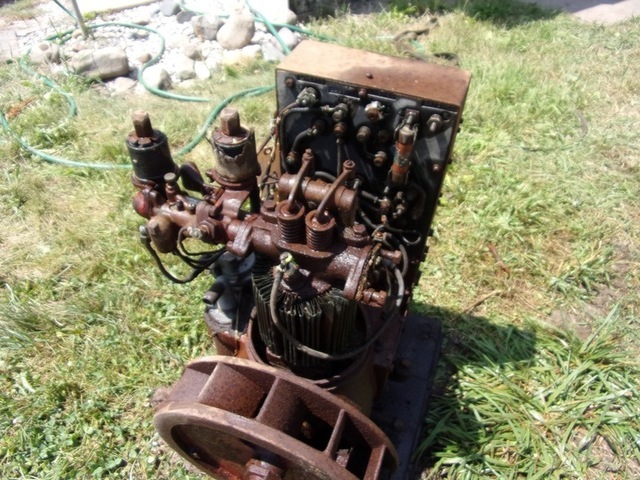 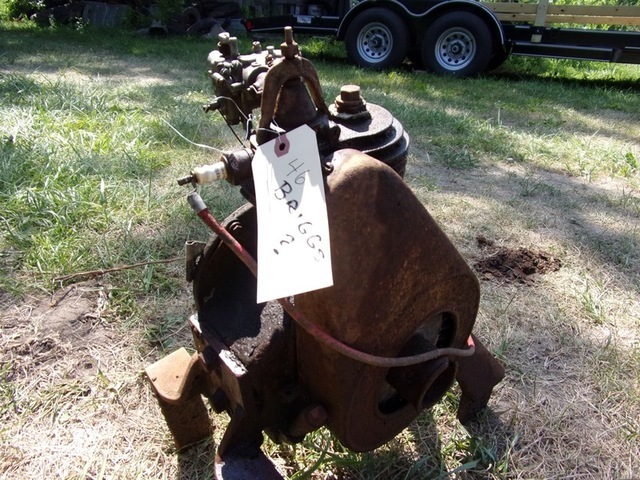 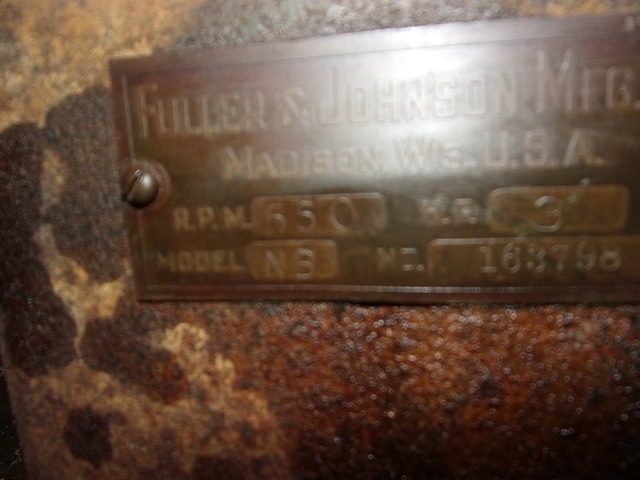 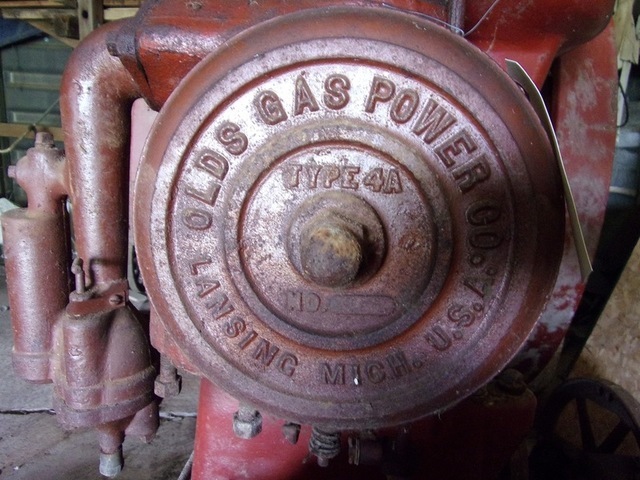 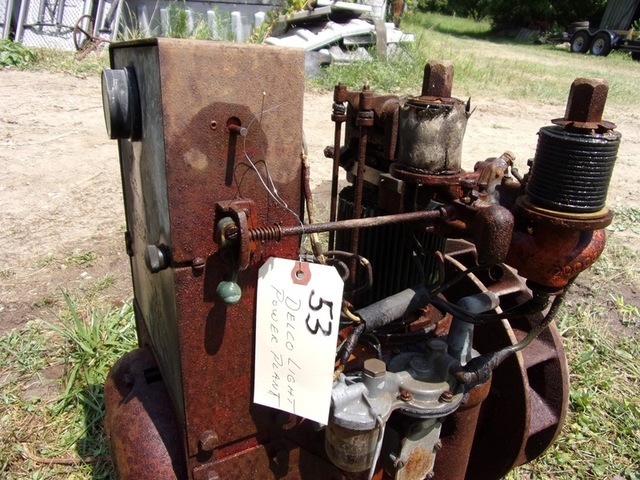 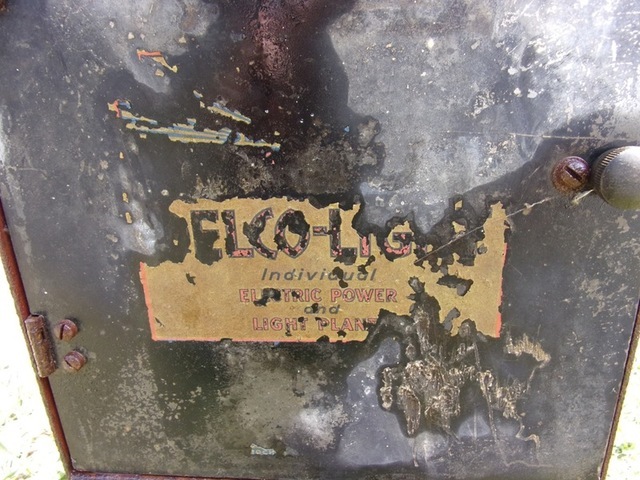 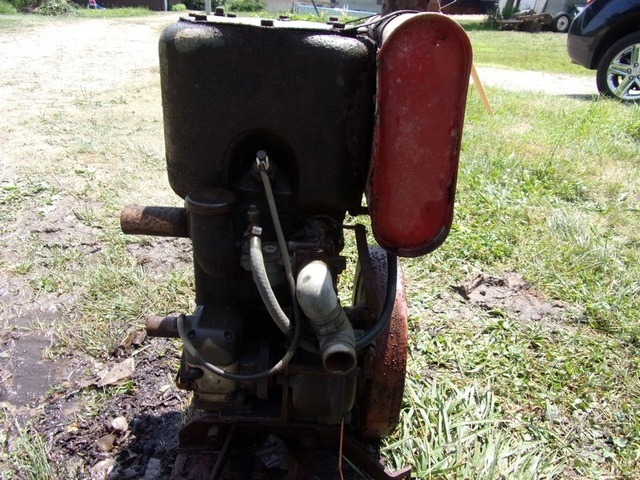 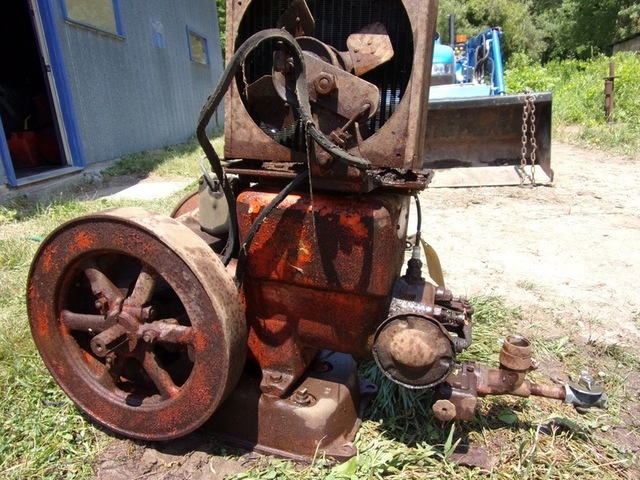 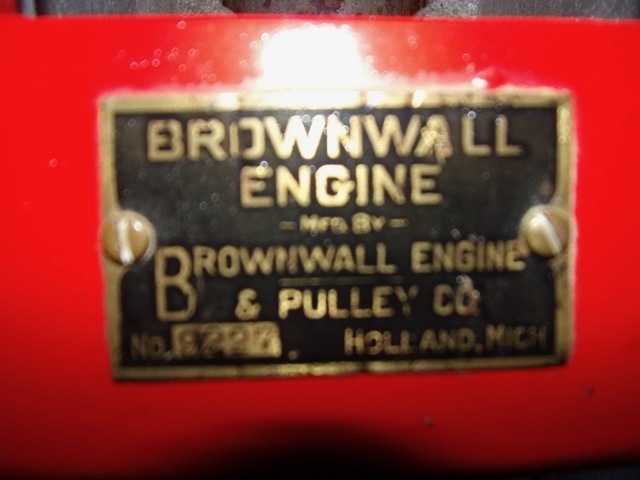 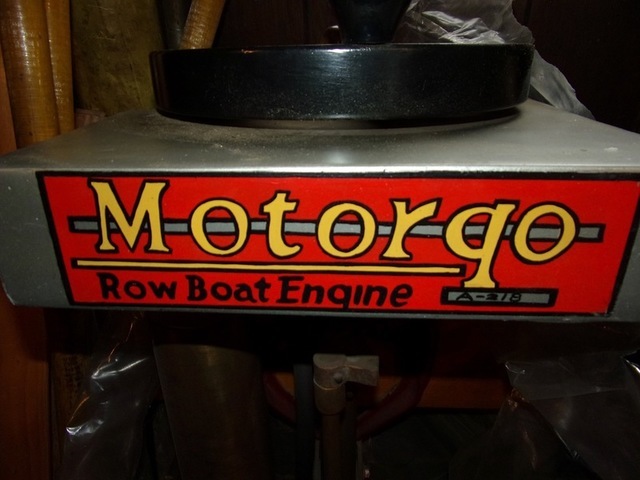 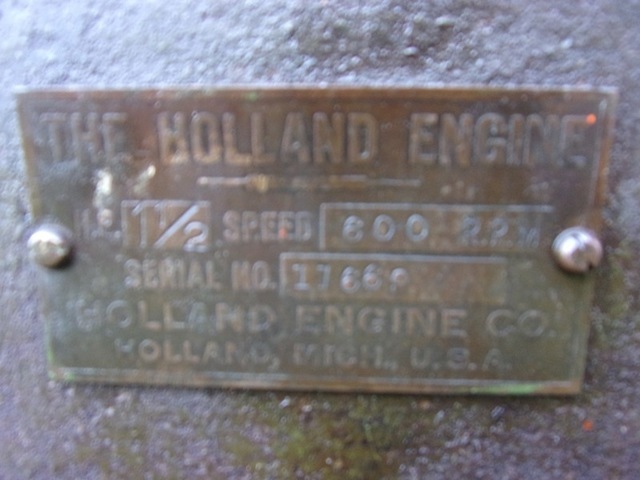 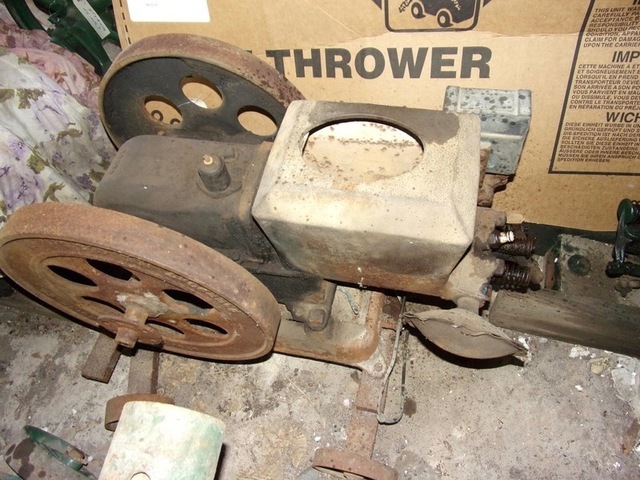 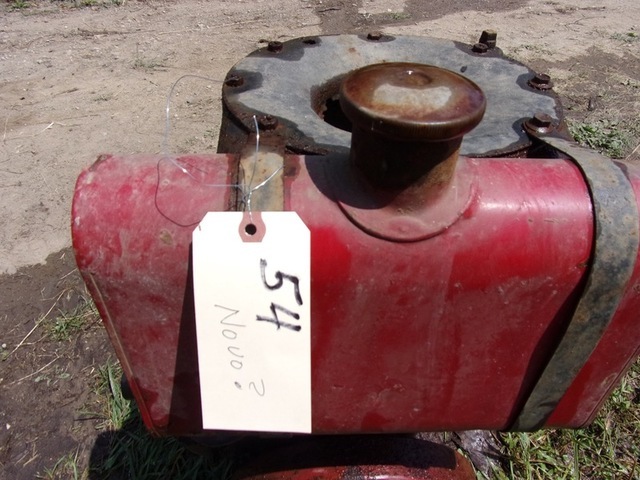 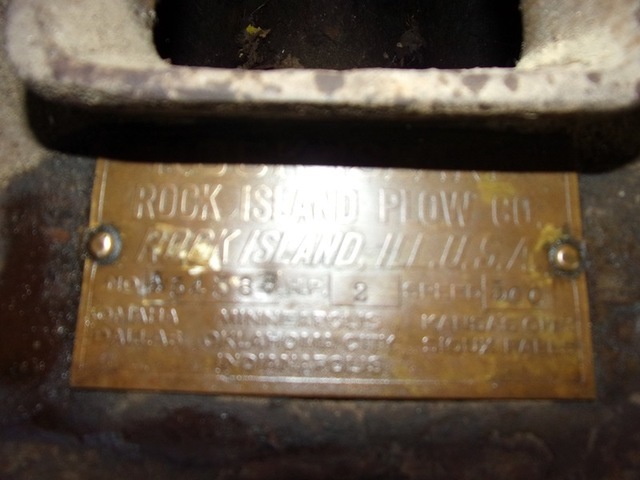 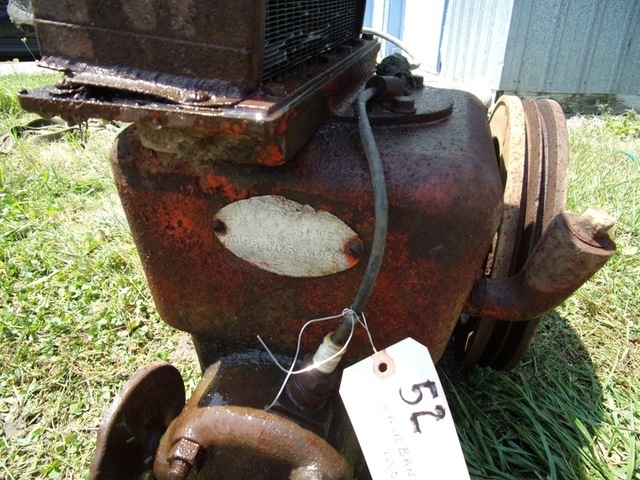 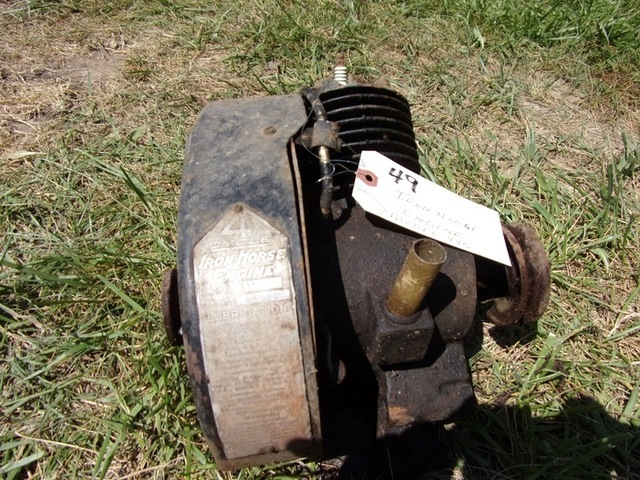 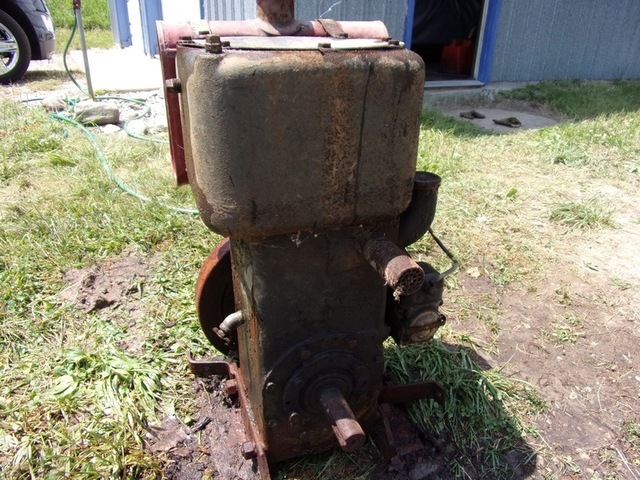 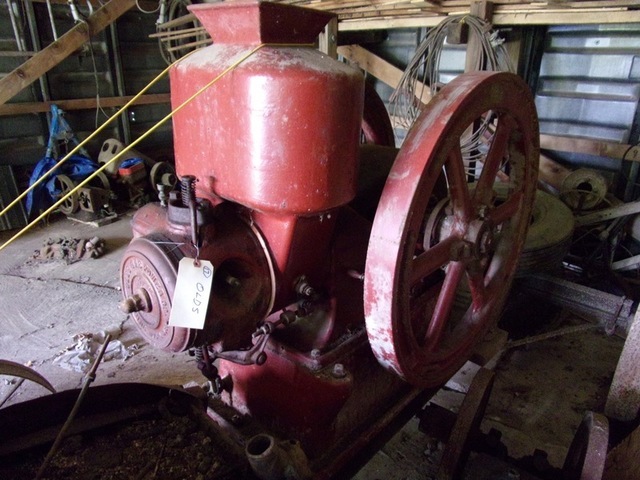 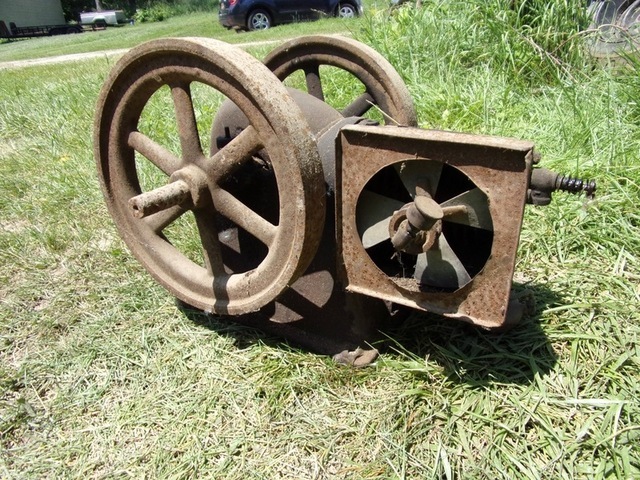 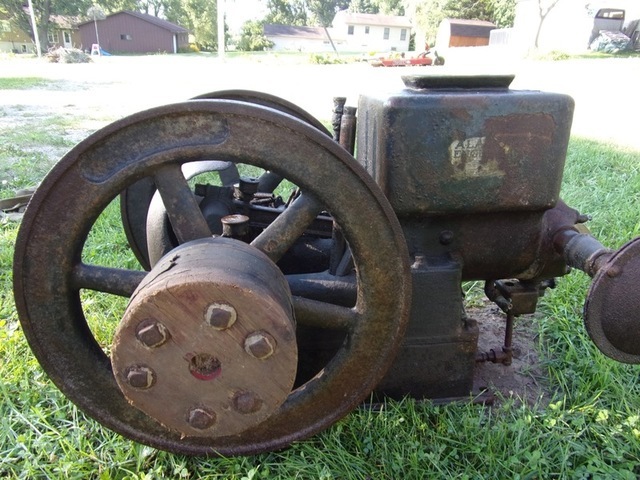 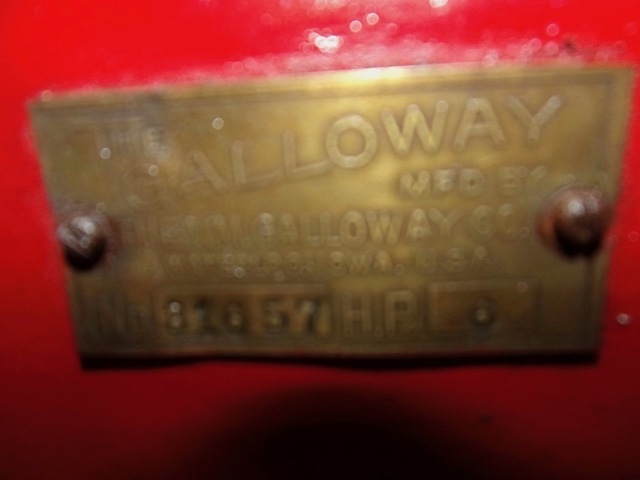 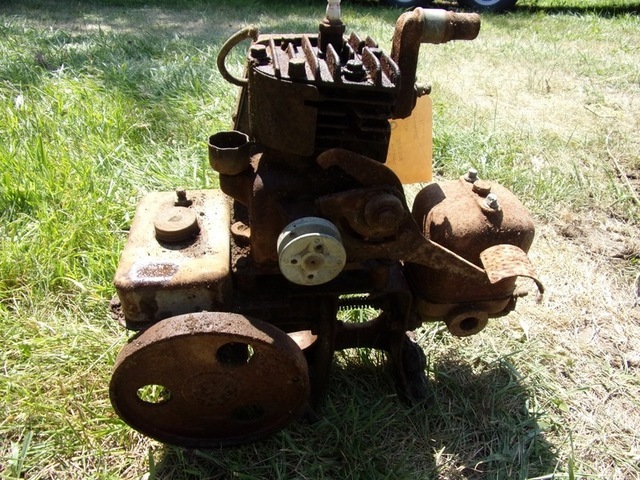 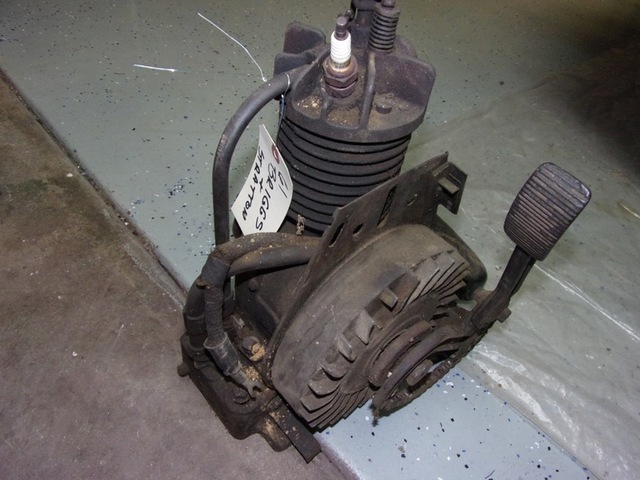 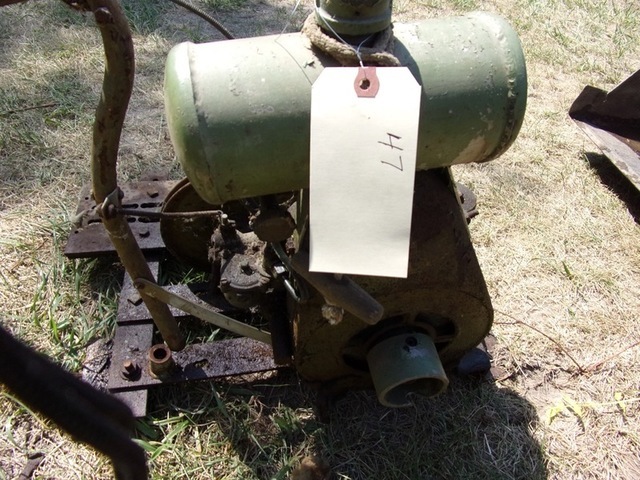 Over 60 gas engines w/Rare Holland, Olds & Galloway engines, also Stover, Jumbo, Hercules, Ottawa, Rock Island Woodpecker, Acme, Brownwall, J.D., New Way, Novo, etc. 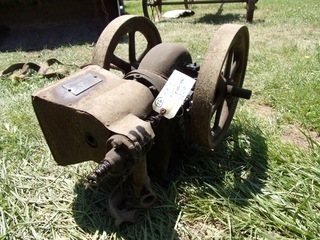 MasterCard and Visa accepted with a 3% handling fee. 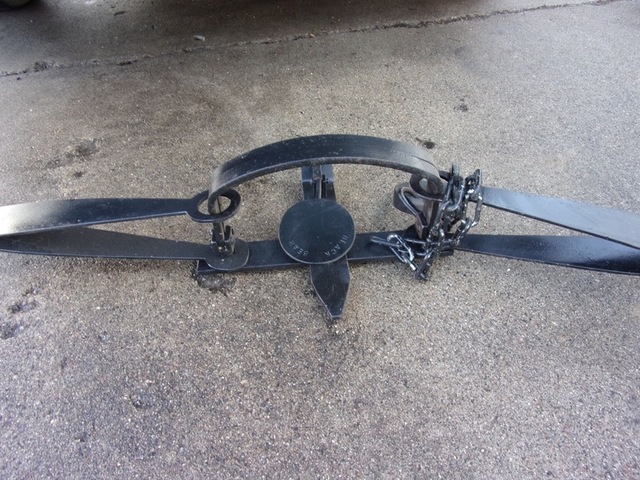 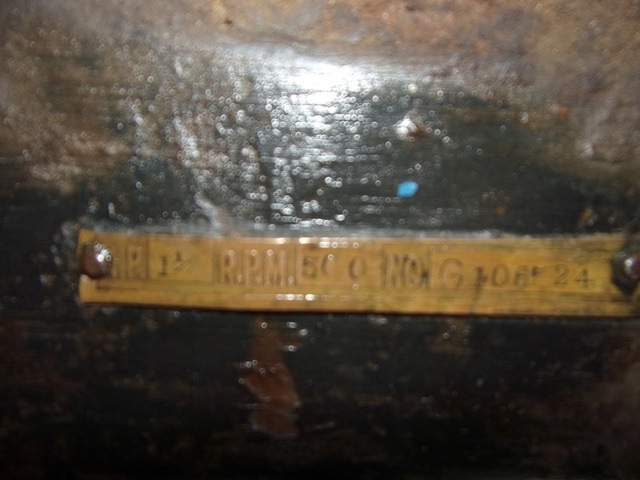 Saturday Morning, June 15th, 2019 – 10:00 A.M. 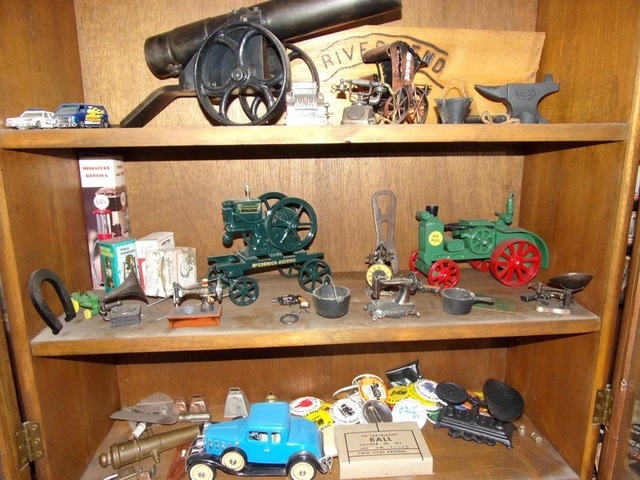 This interesting and diversified collection has been assembled over the past 50 + years. 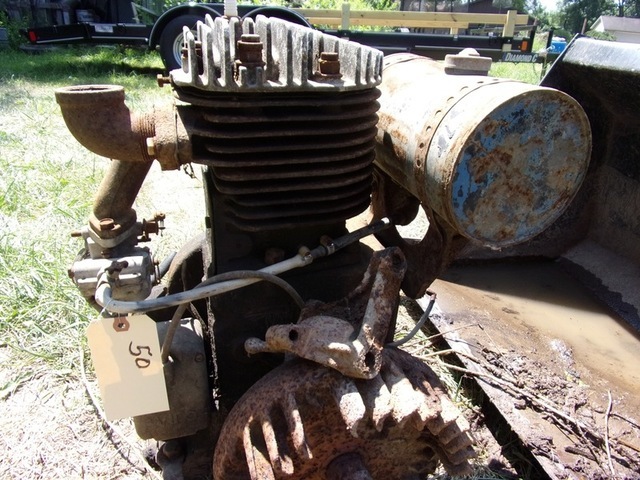 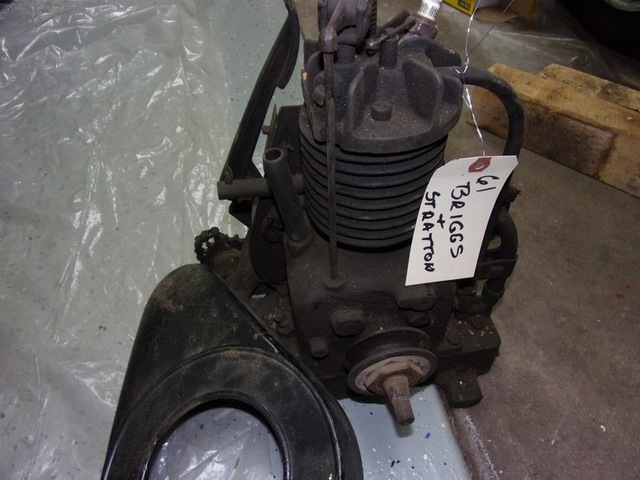 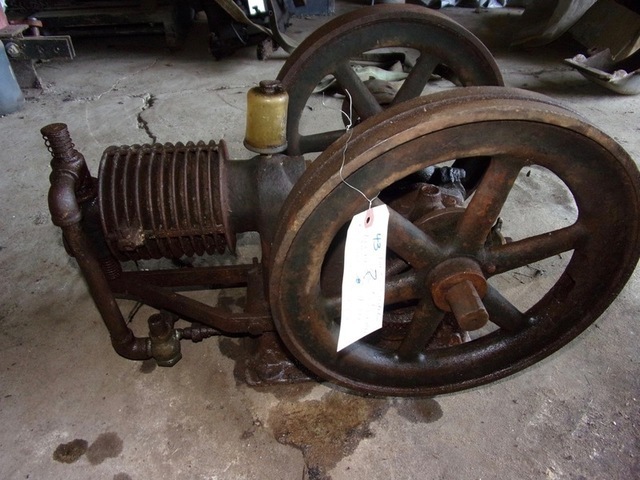 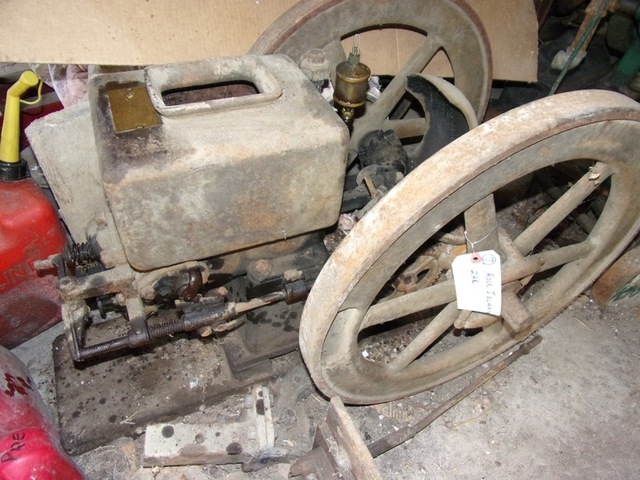 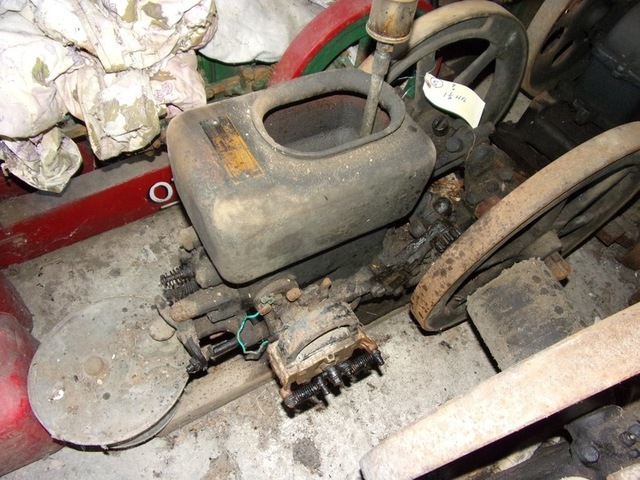 Over 60 gas engines including rare and scarce examples will be sold during this offering, as well as lots of other related items. 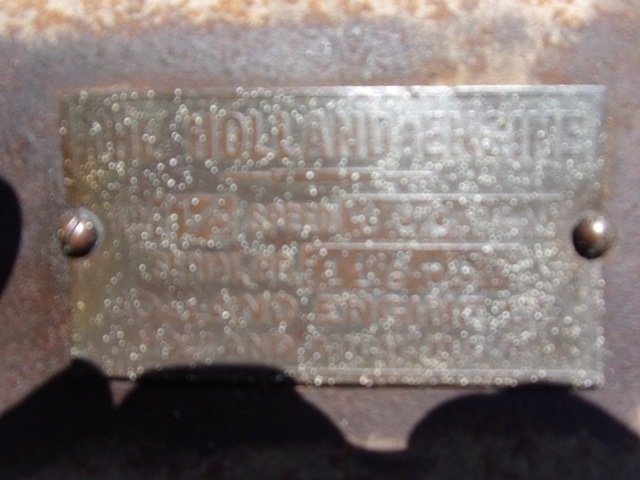 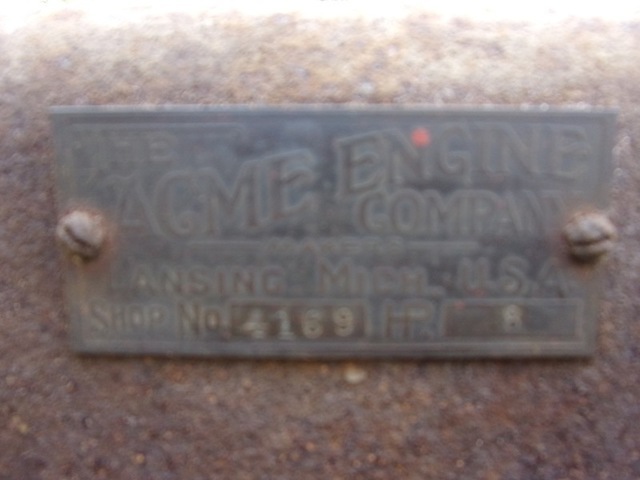 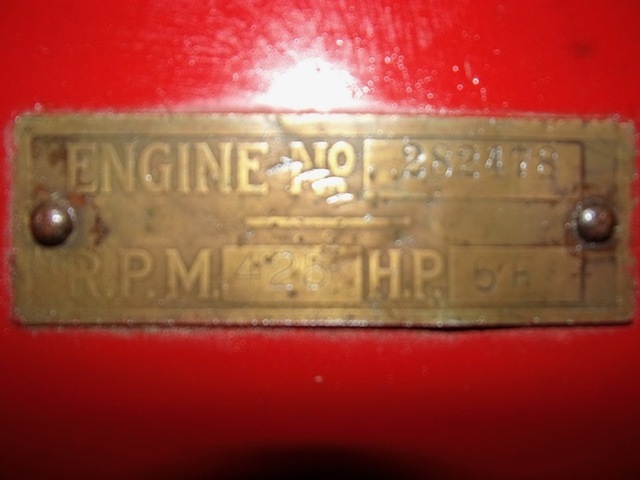 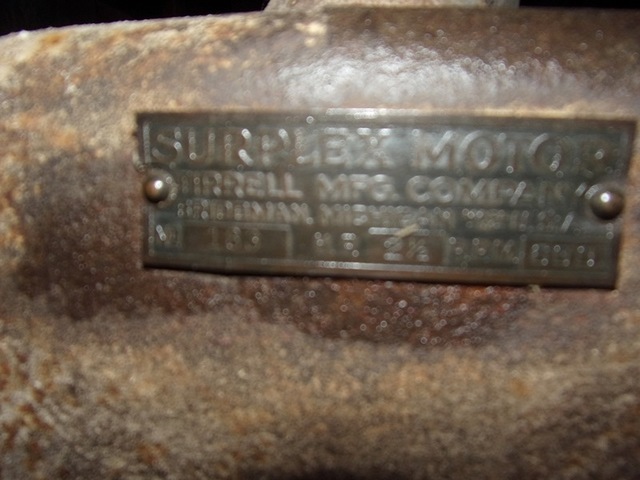 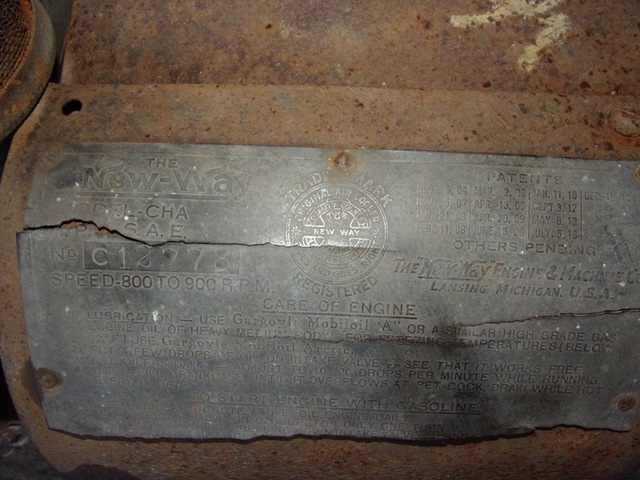 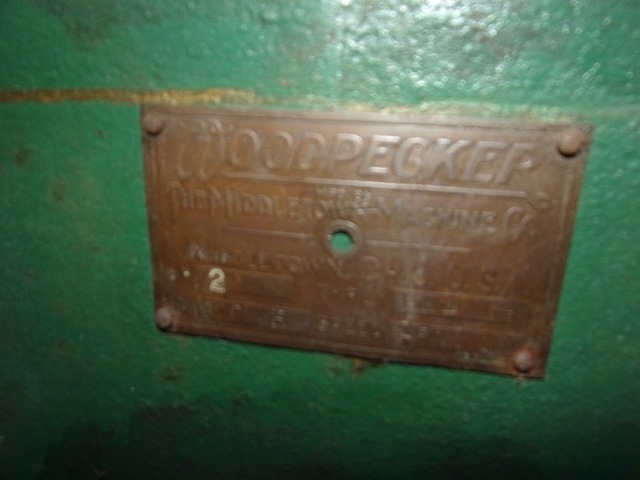 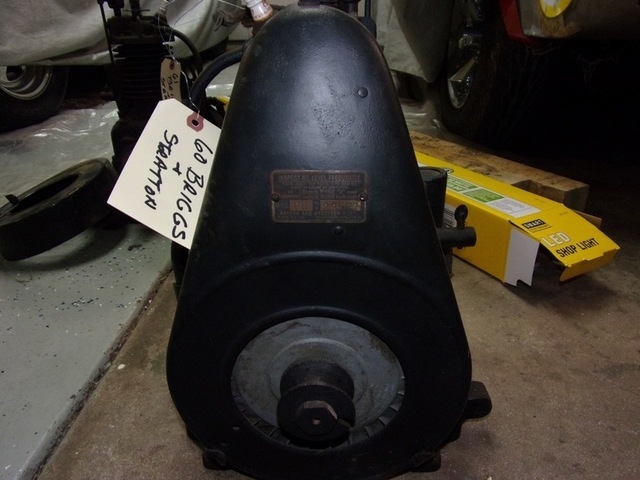 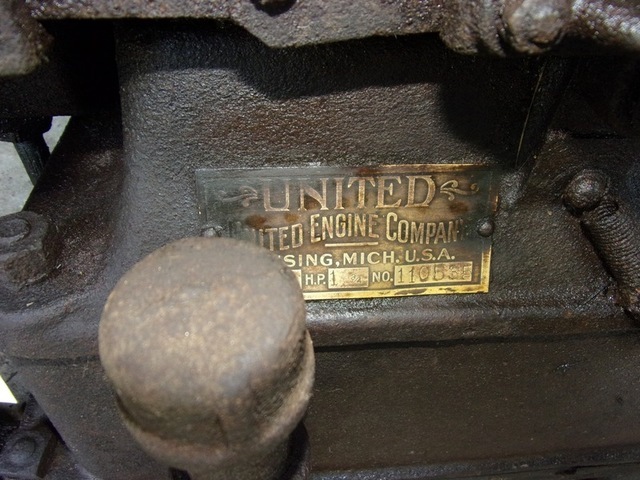 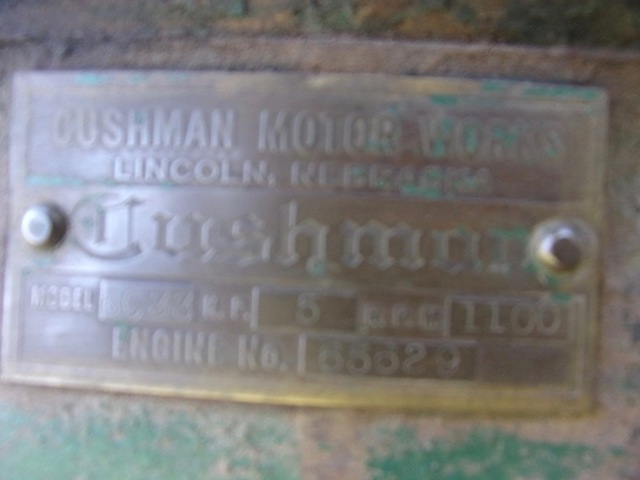 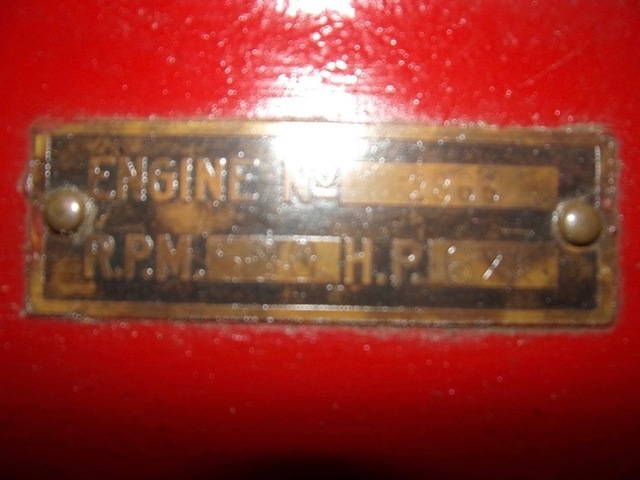 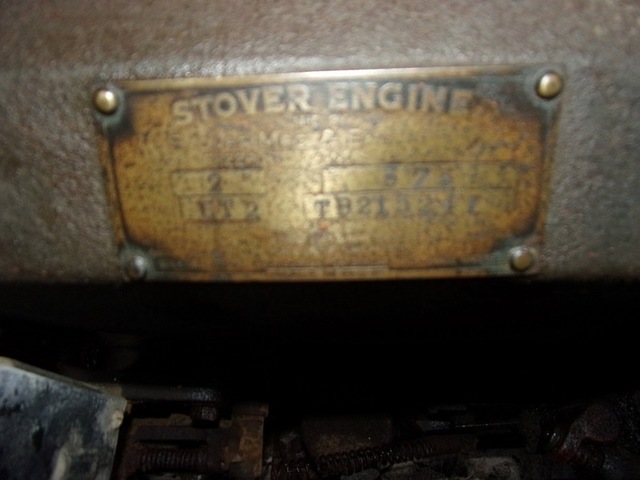 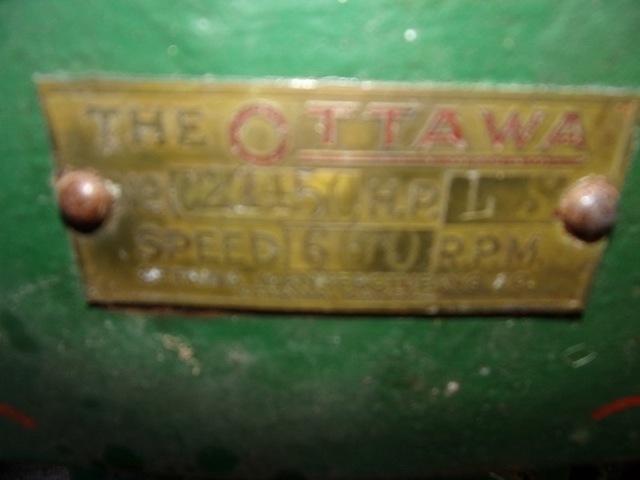 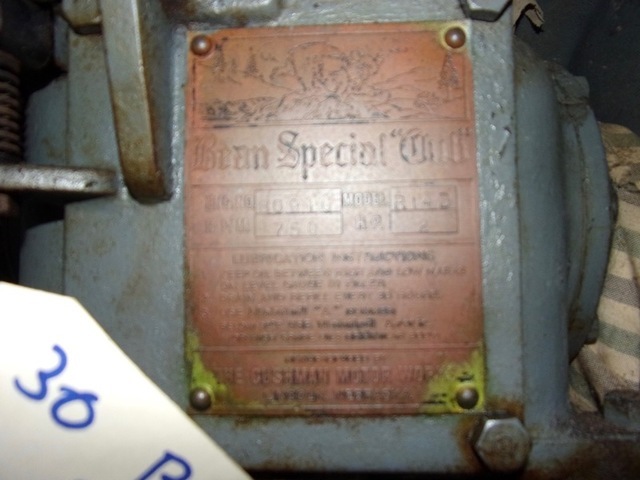 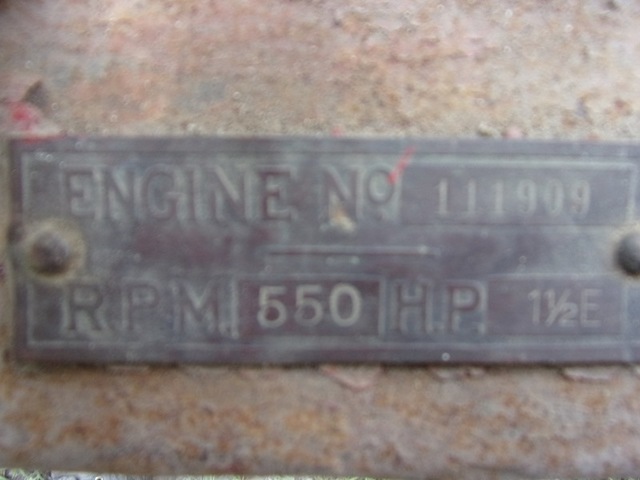 Some of the engines being sold including 2 Holland 1-1/2 HP, Olds Type 4A, Galloway 6 HP, Stover, Jumbo, Fuller and Johnson, Hercules, Ottawa, Rock Island, Woodpecker, Acme, Waterloo Boy, McCormick Deering, Brownwall, Fairbanks Morse, International, Bean Special Cub, Cushman, Surplex Motor 2-1/2 HP, Sattley, Ideal, John Deere’s, Ideal ¾ HP, Litcher Lite Corp. Power Plant, Iron Horse, Novo, New Way, Maytag’s and others. Call us to receive a full listing of the collection being sold, and plan on attending the Ionia Farm Power Show taking place the same weekend on the Ionia County Fairgrounds. 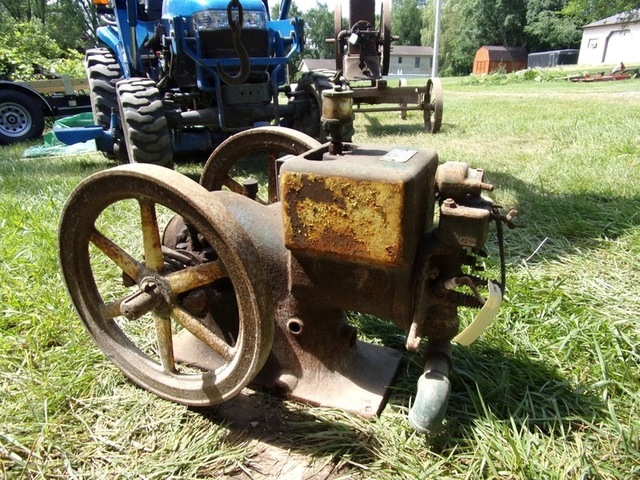 Contact Stanton’s Auctioneers & Realtors regarding this event and their other auction throughout Michigan and around the country. 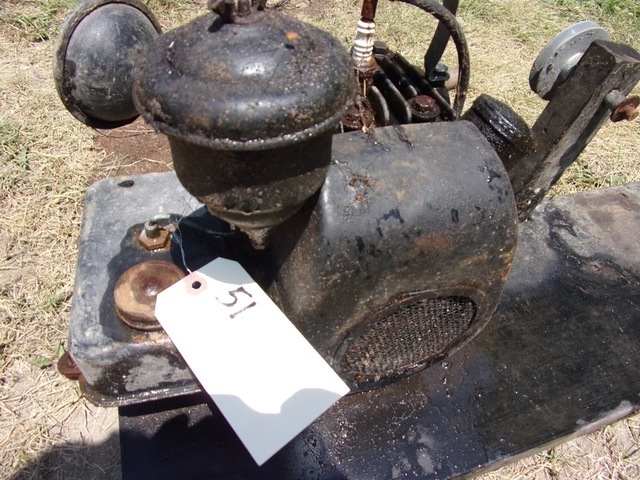 We travel and handle over 175 auctions annually, call us for a confidential no obligation consultation. 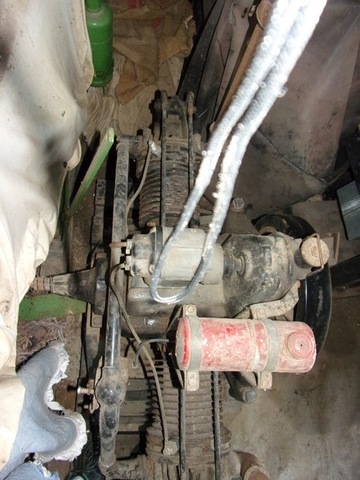 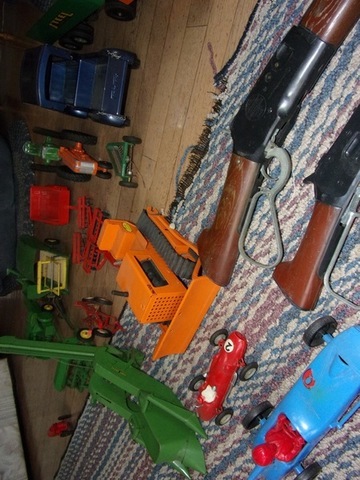 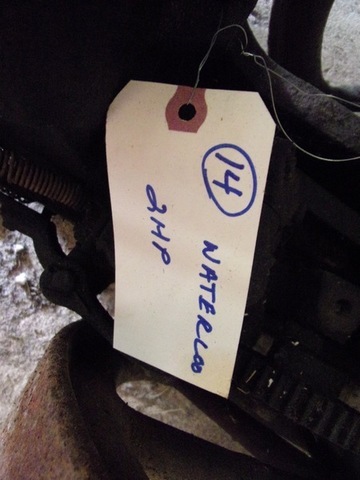 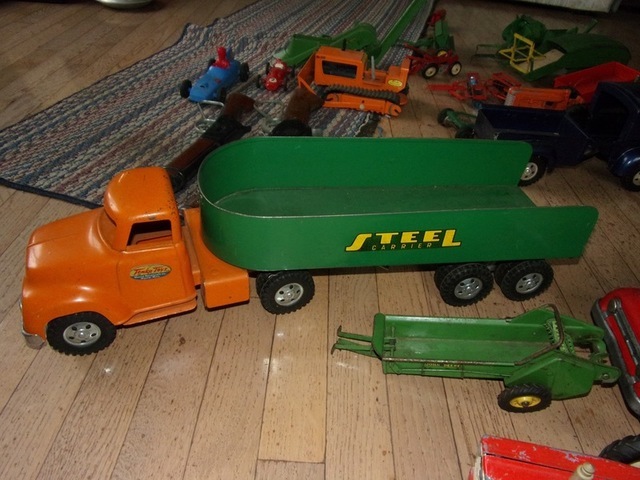 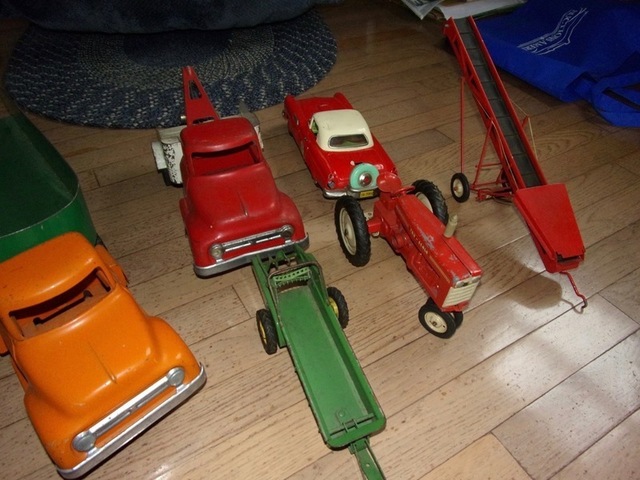 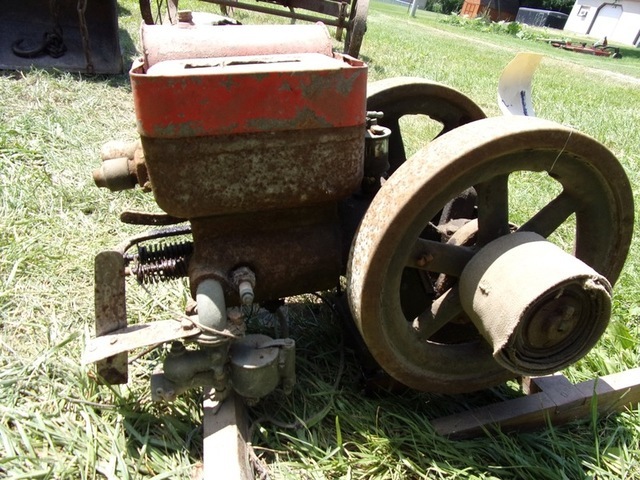 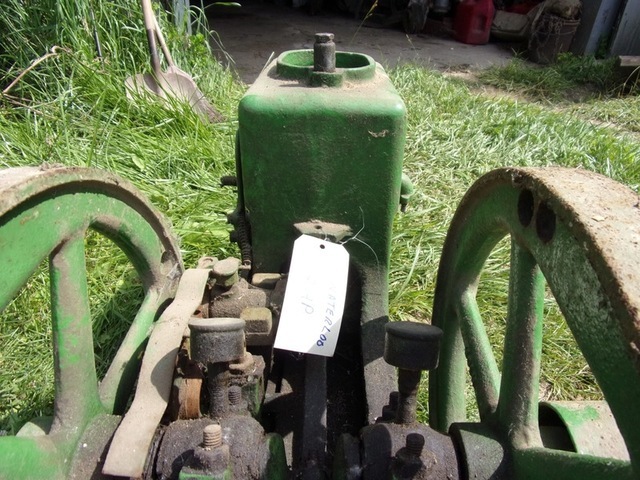 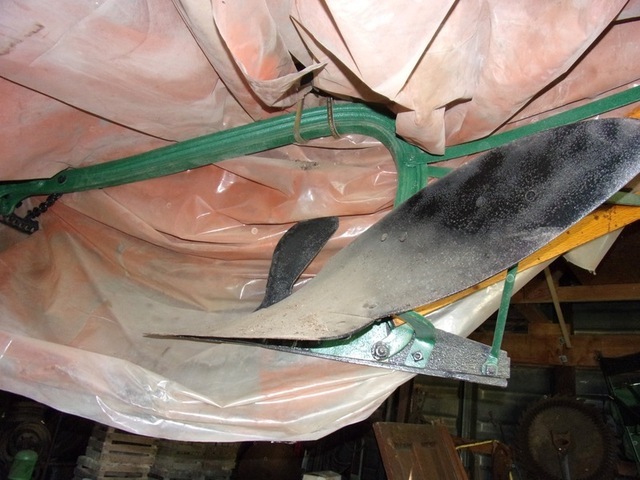 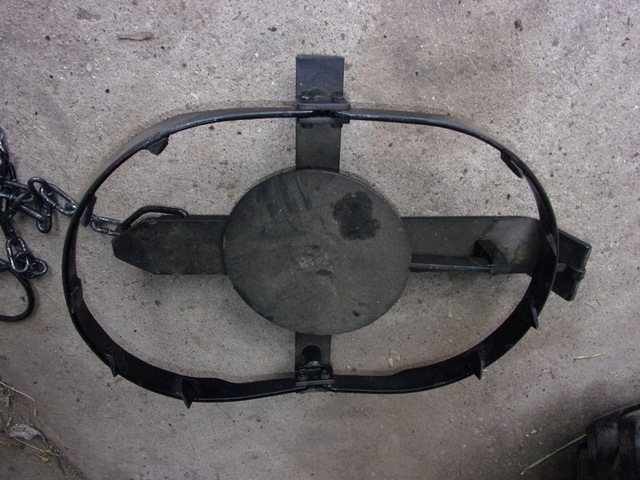 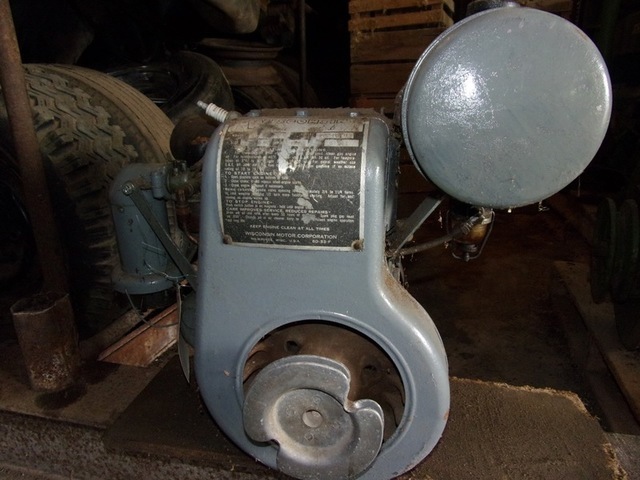 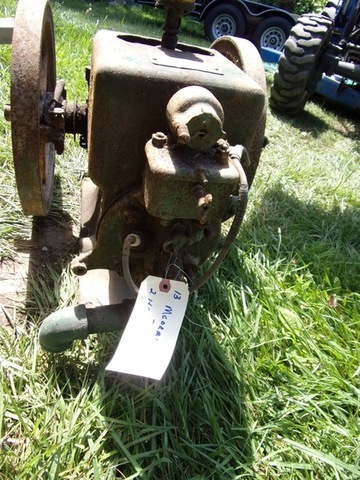 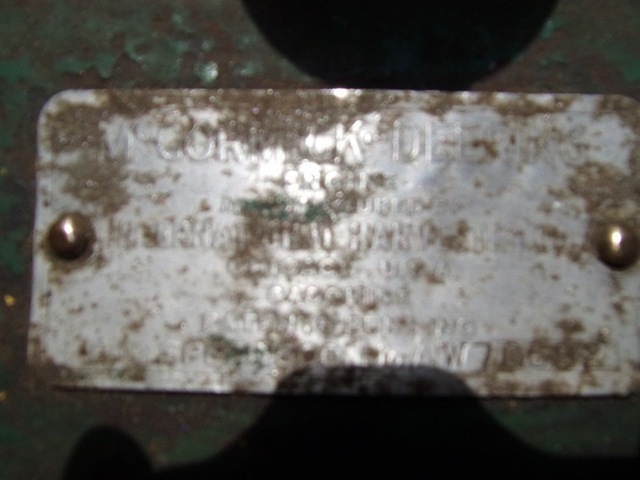 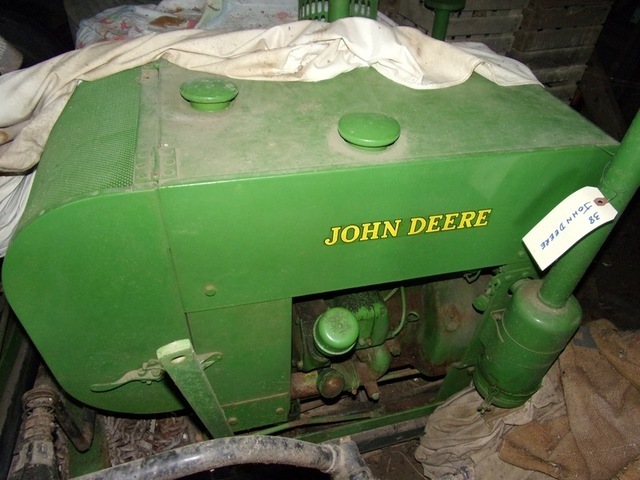 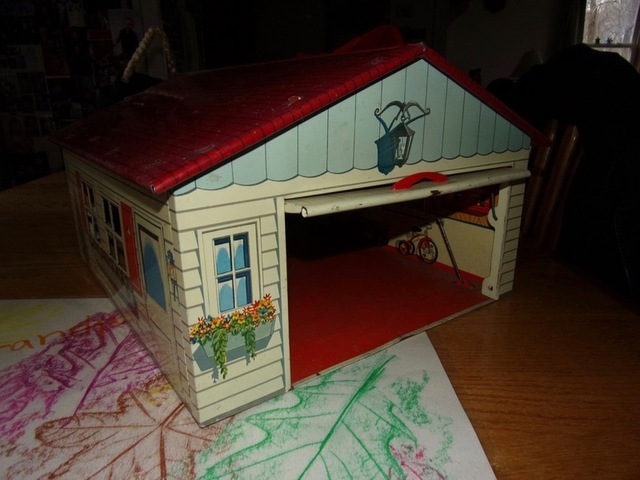 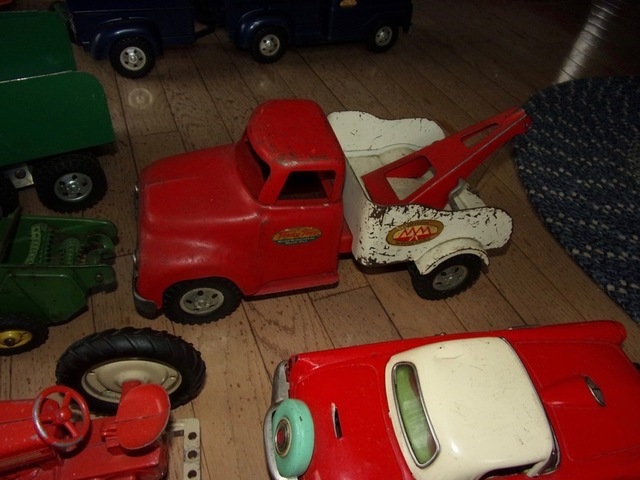 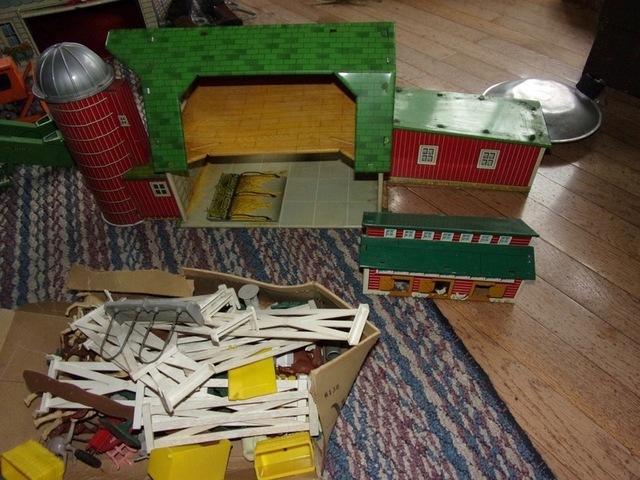 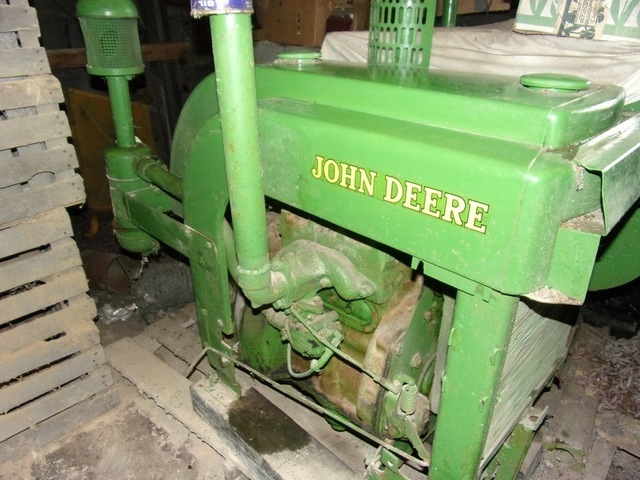 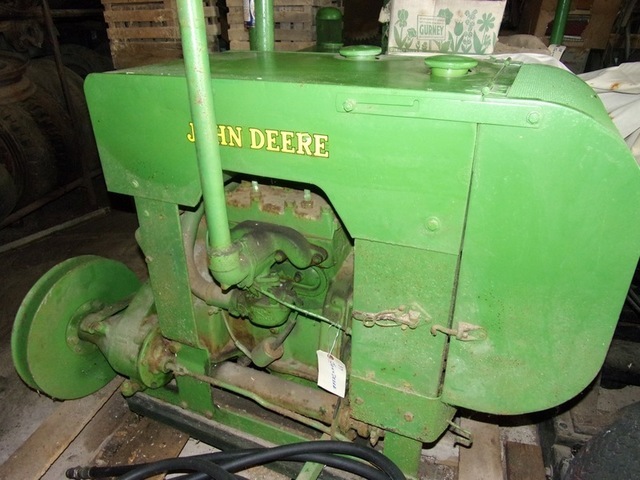 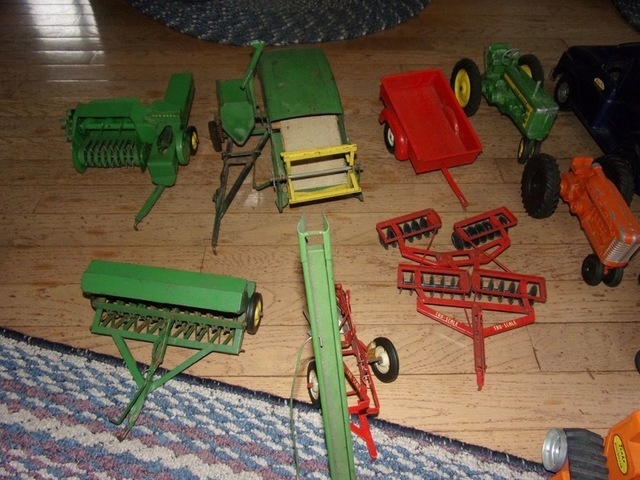 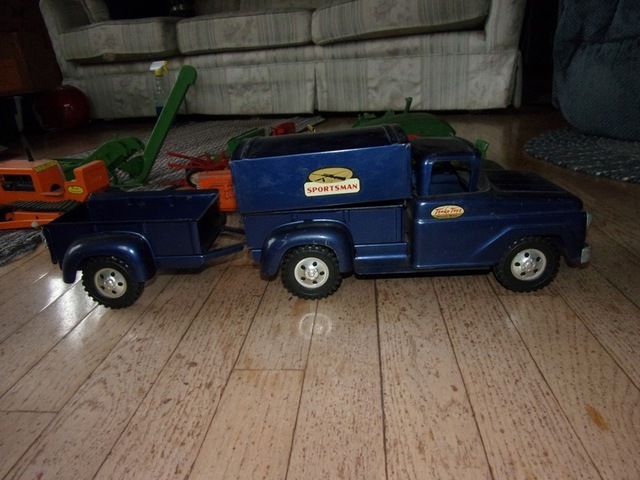 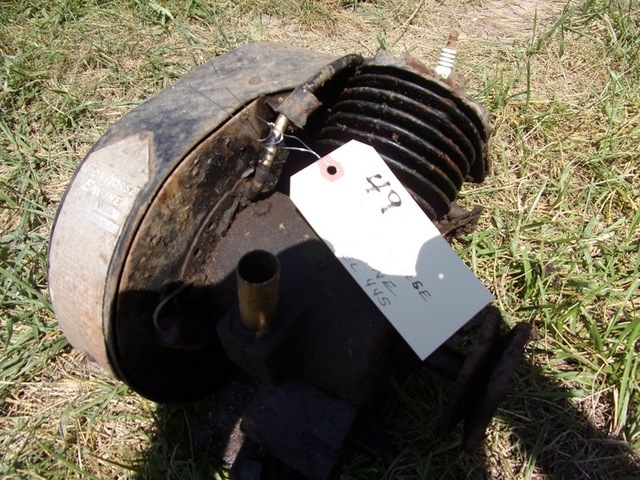 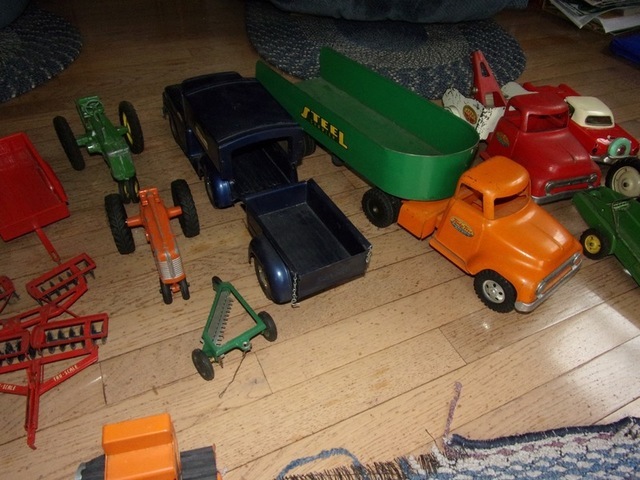 ‹ Farm Machinery Auction, Thursday Morning, March 21st @ 10 A.M.